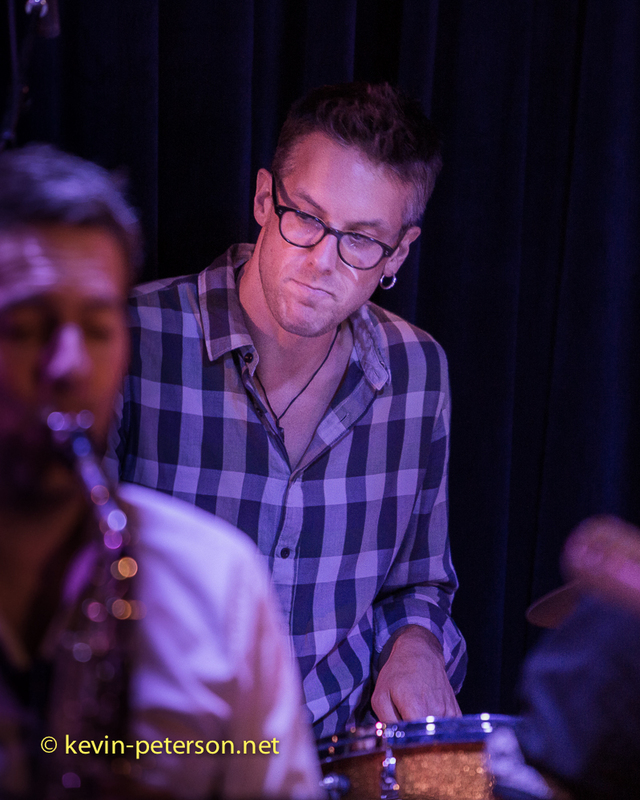 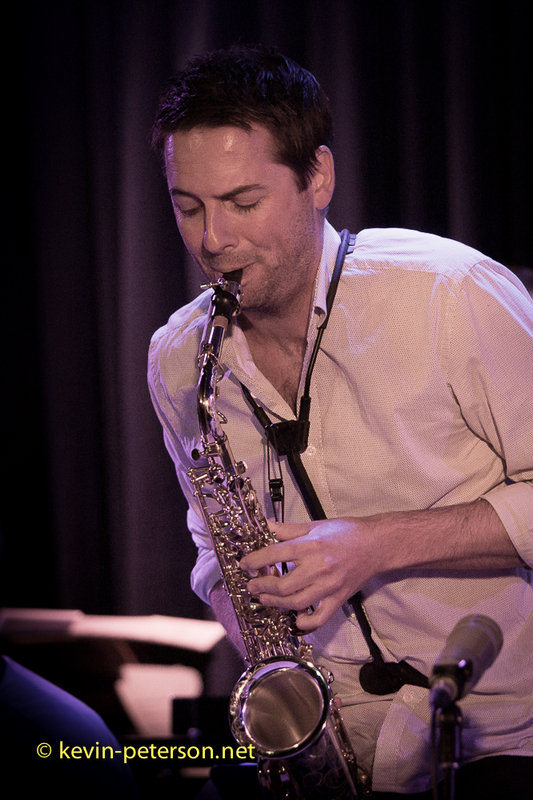 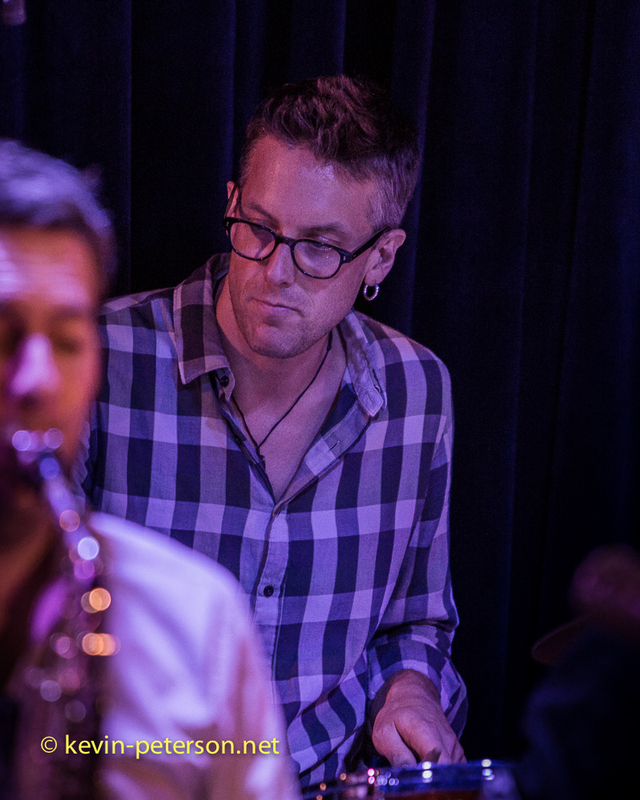 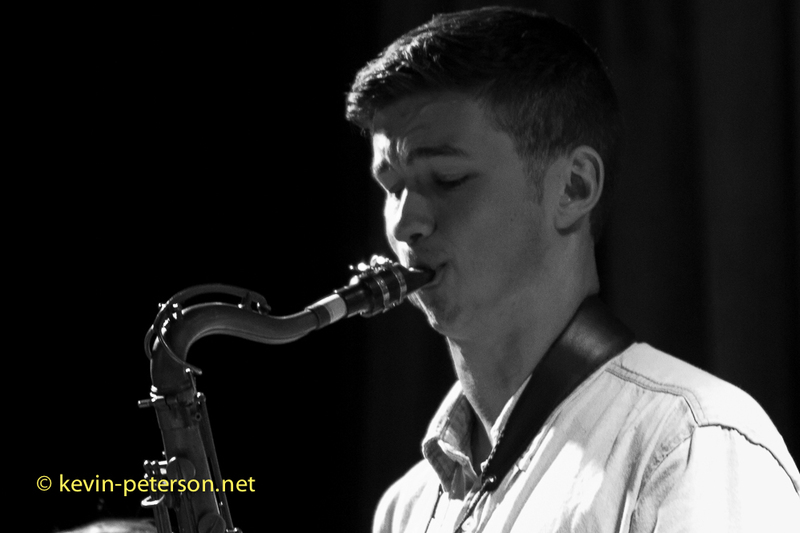 Bird’s Basement, the brainchild of Albare or Albert Dadon by whichever name he is well known on the Jazz scene, opened this month on the first of March with New York’s saxophonist Ravi Coltrane. 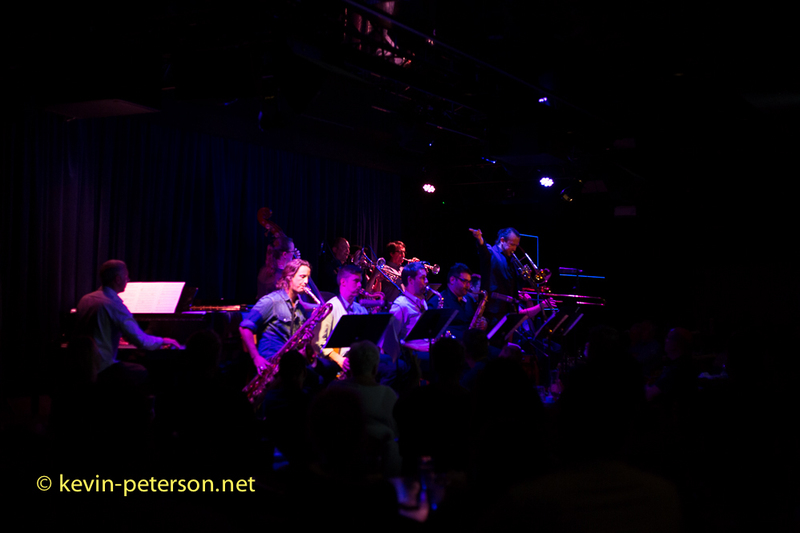 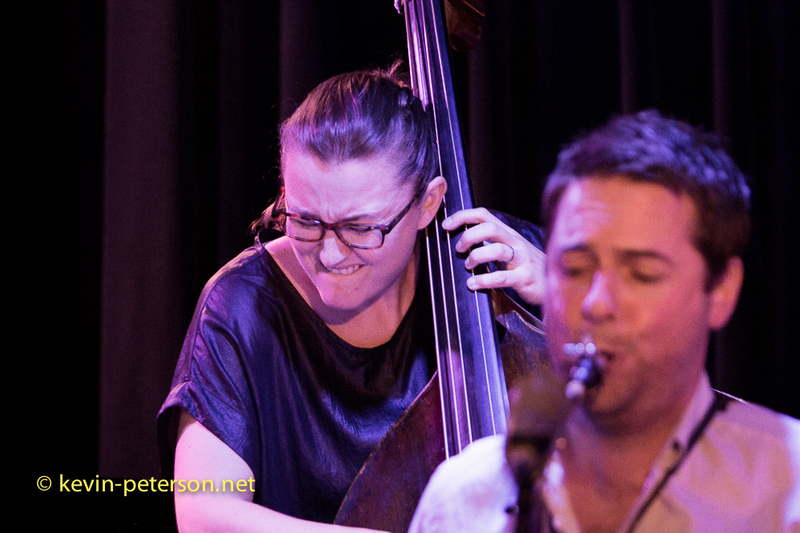 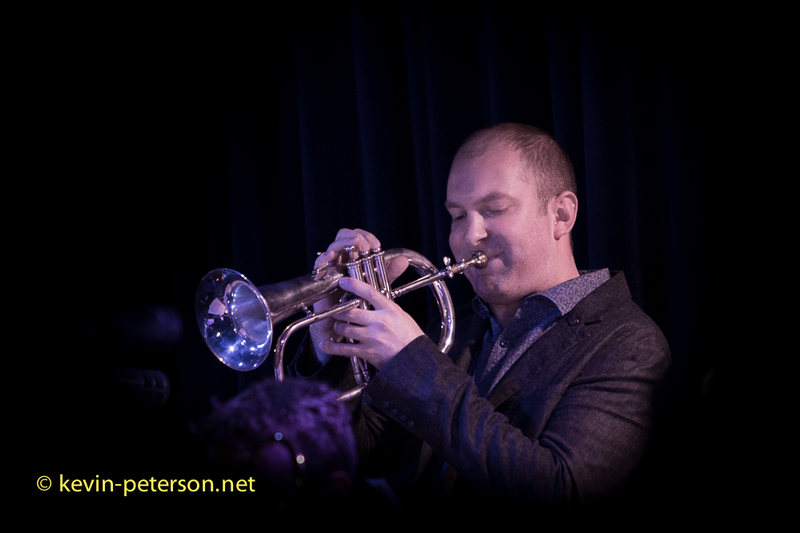 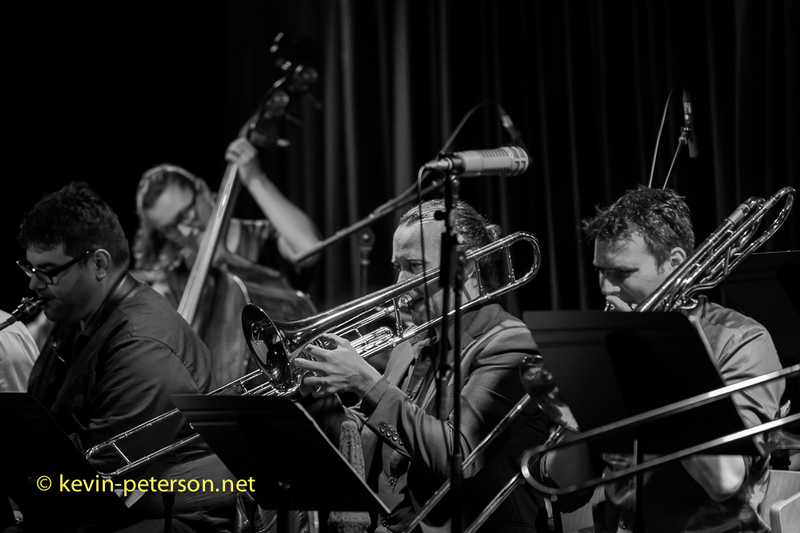 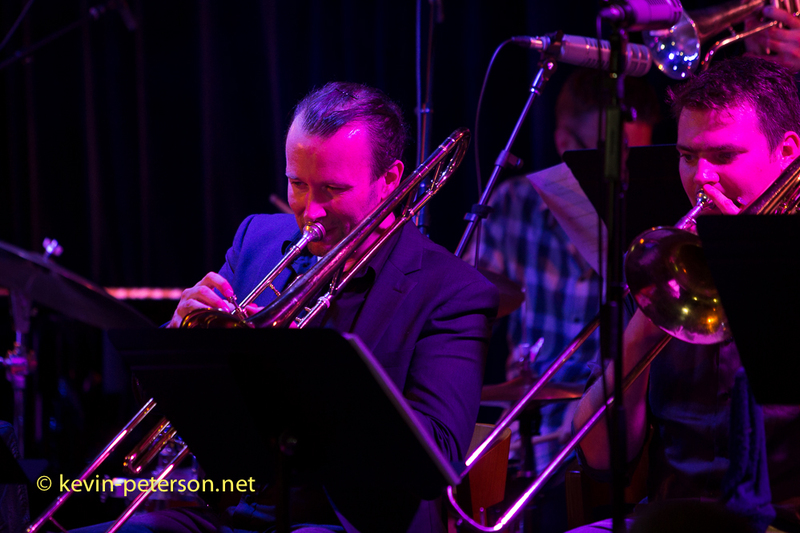 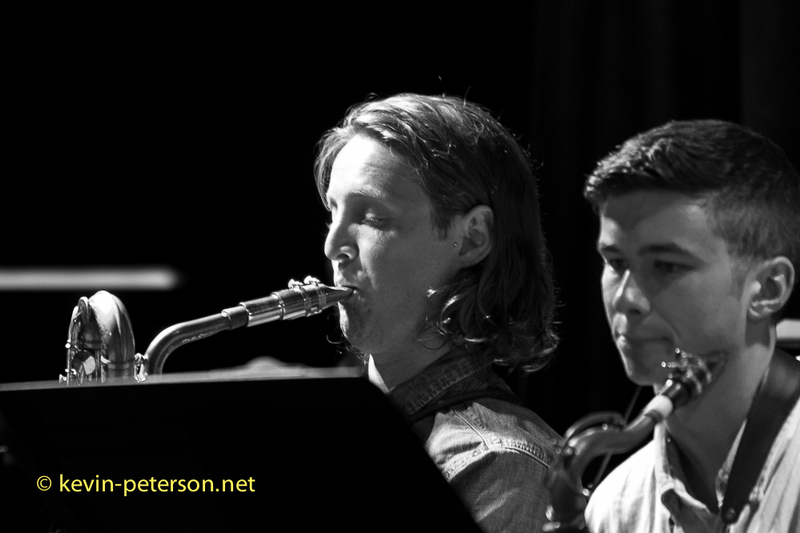 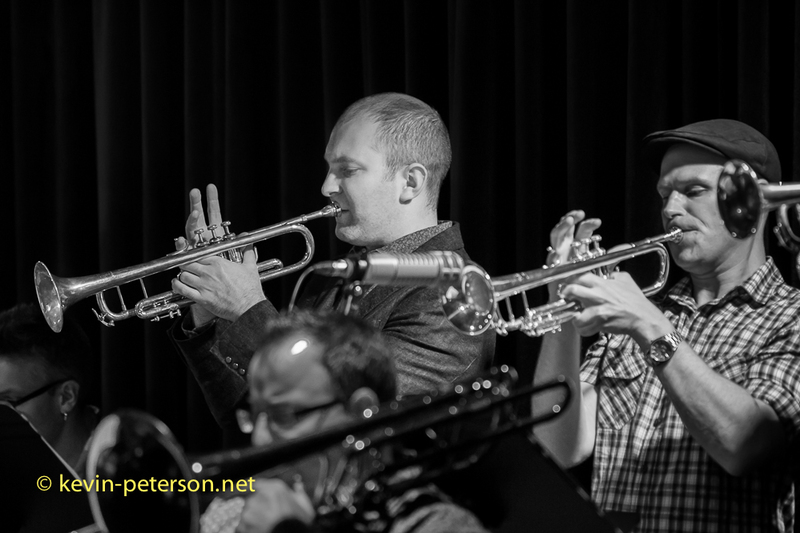 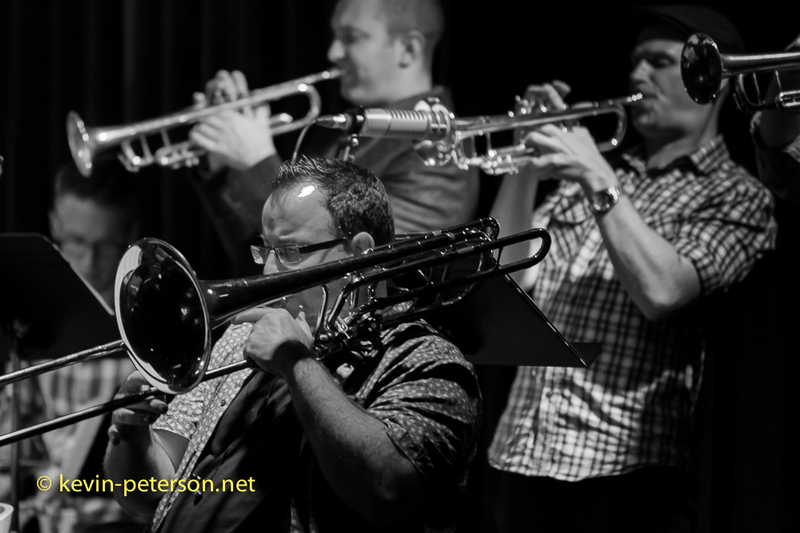 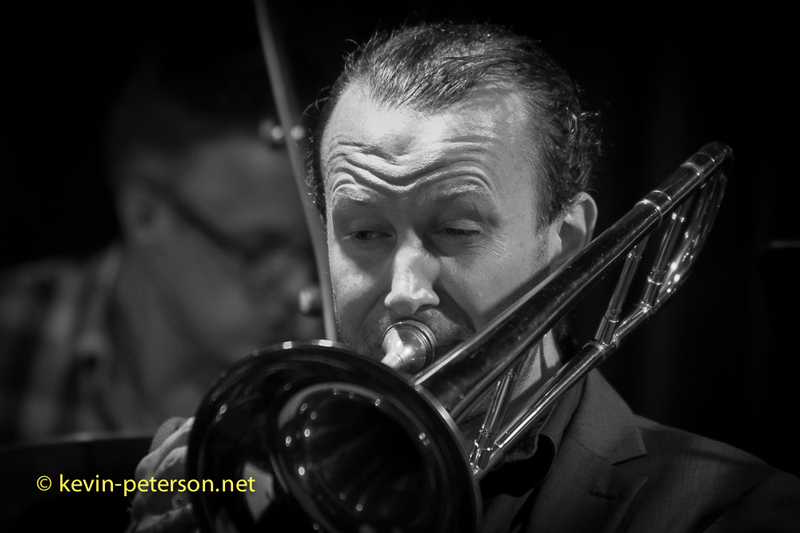 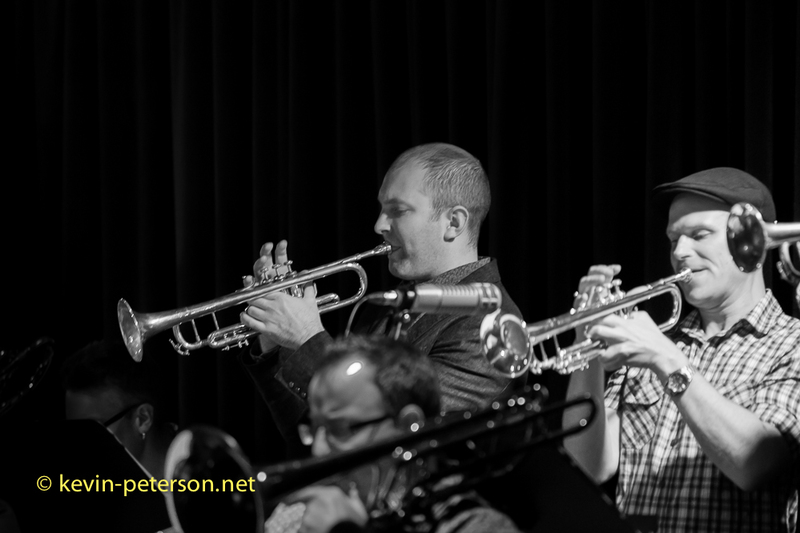 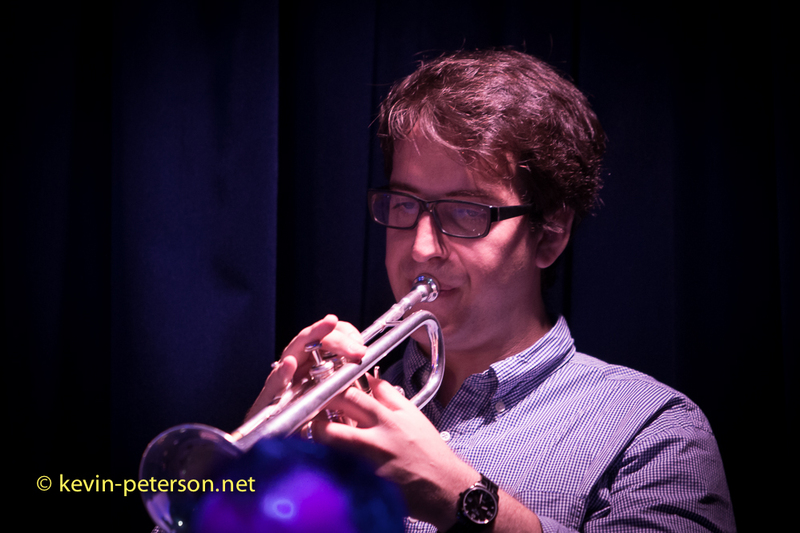 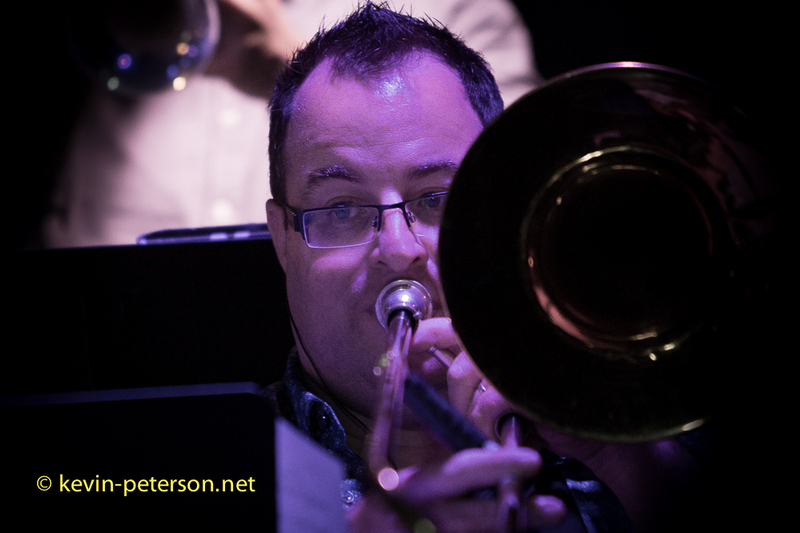 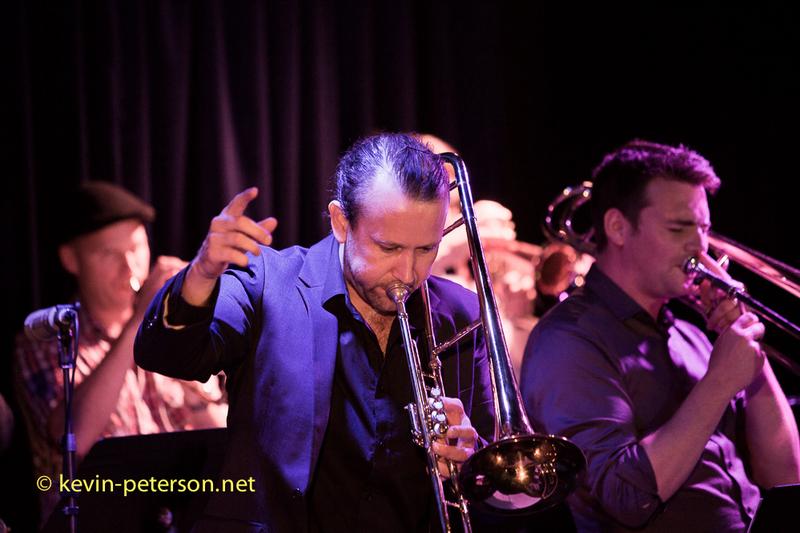 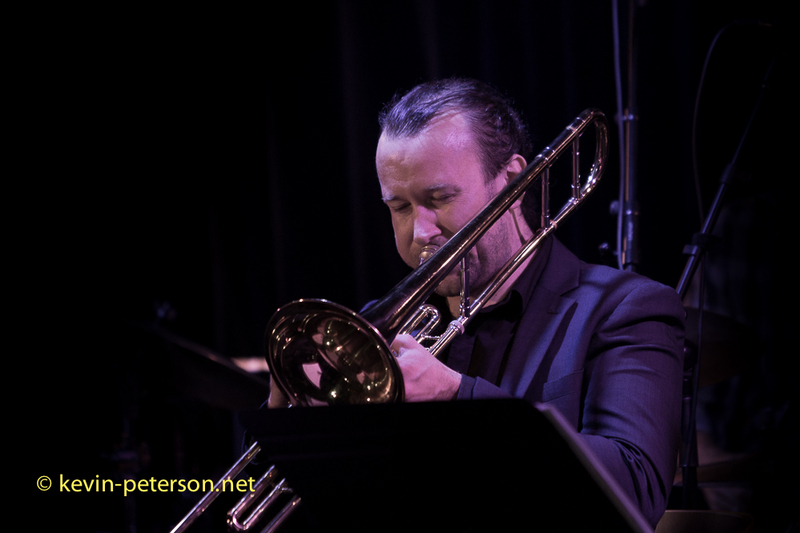 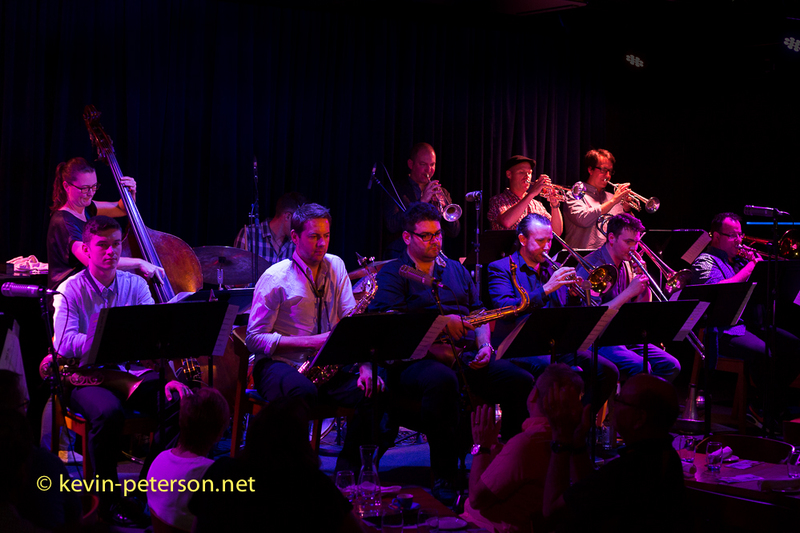 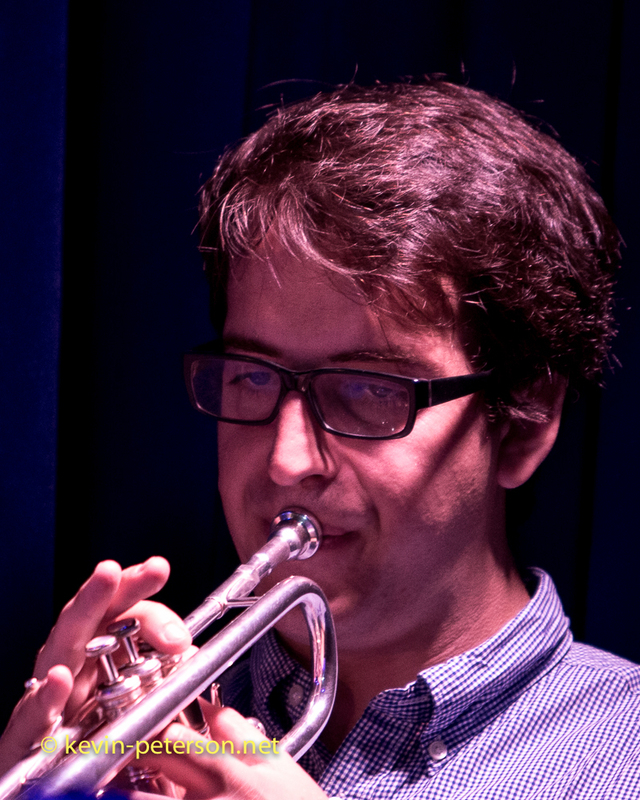 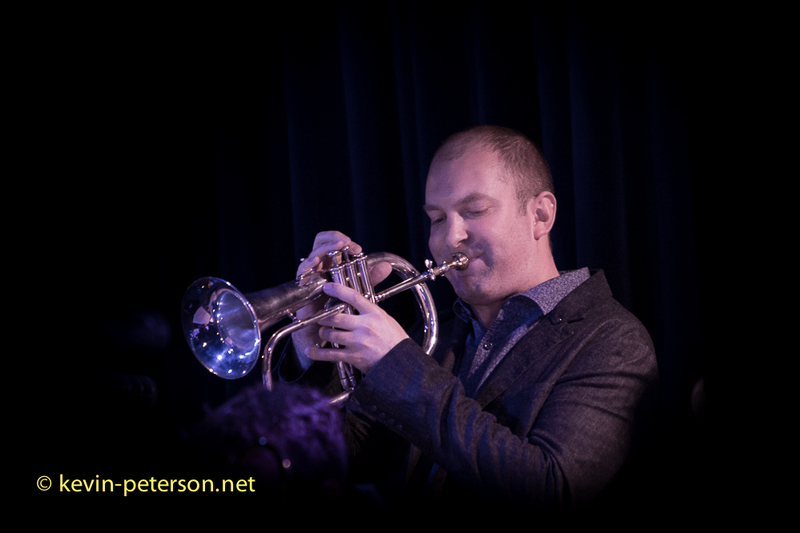 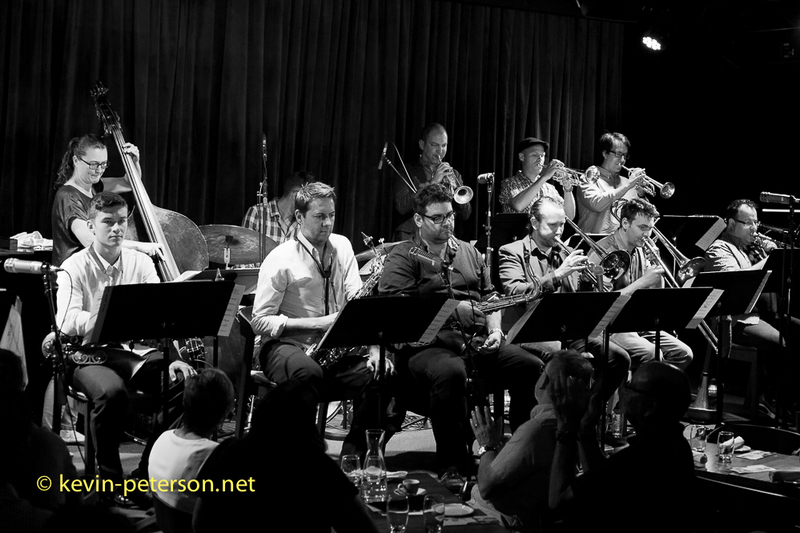 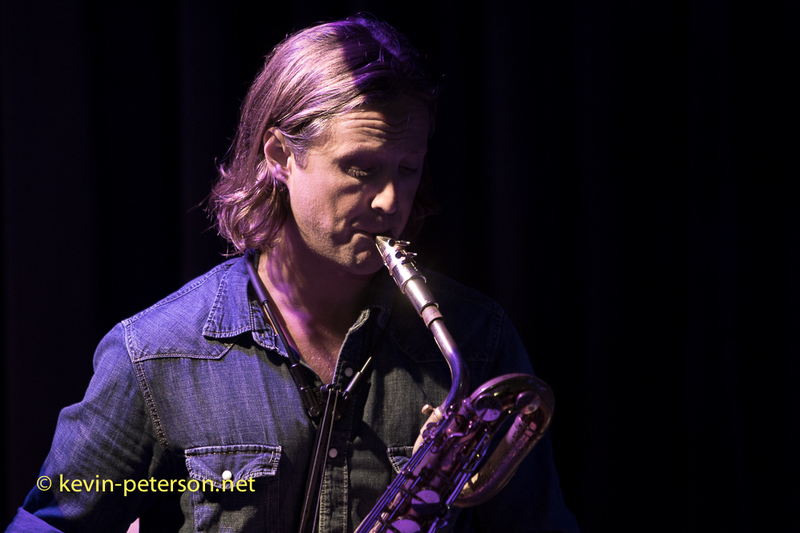 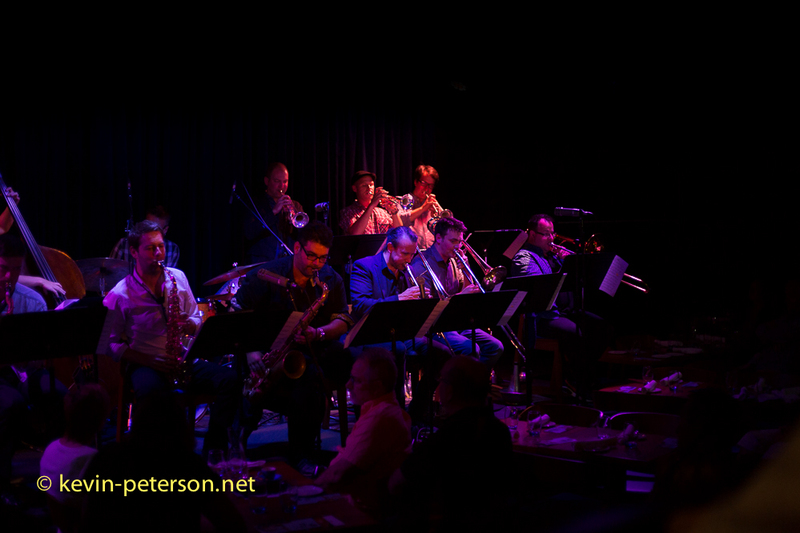 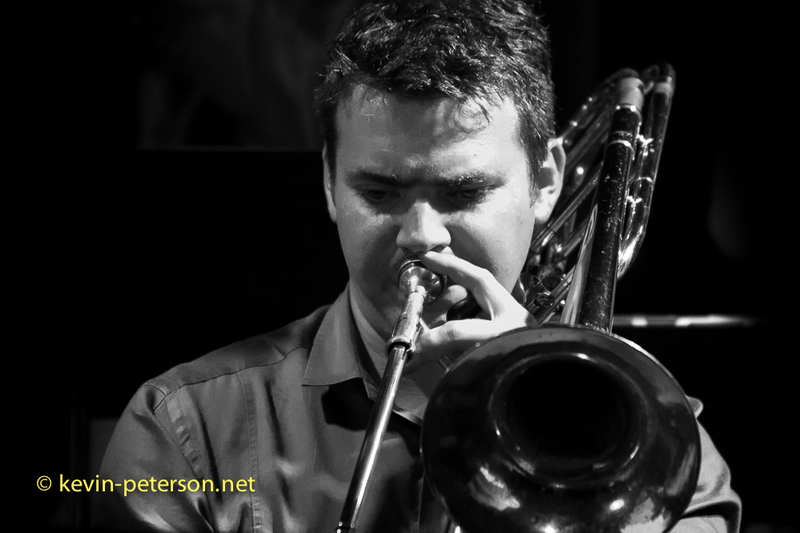 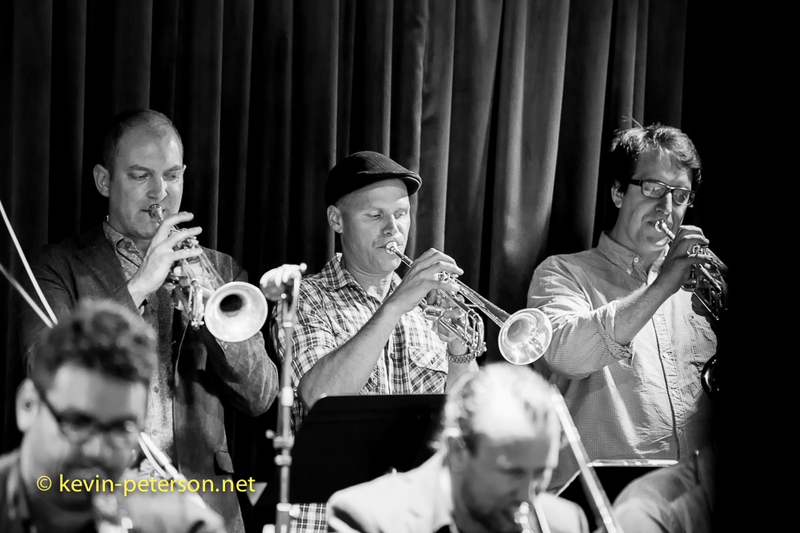 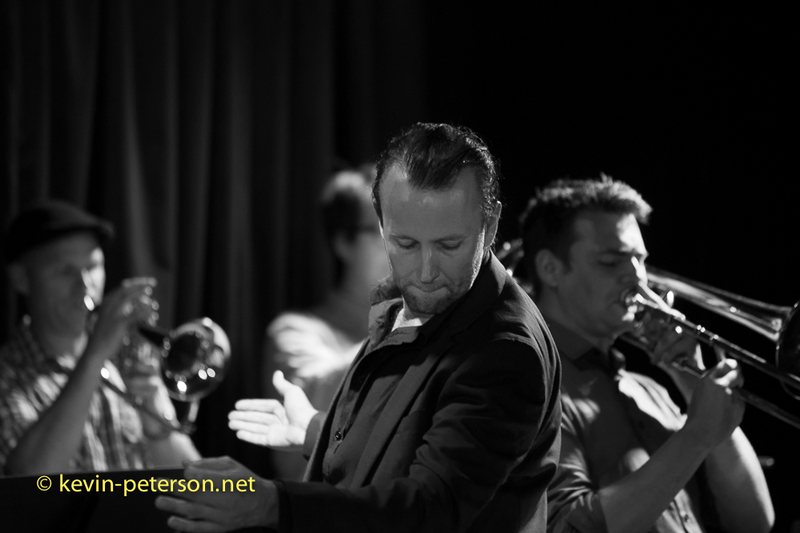 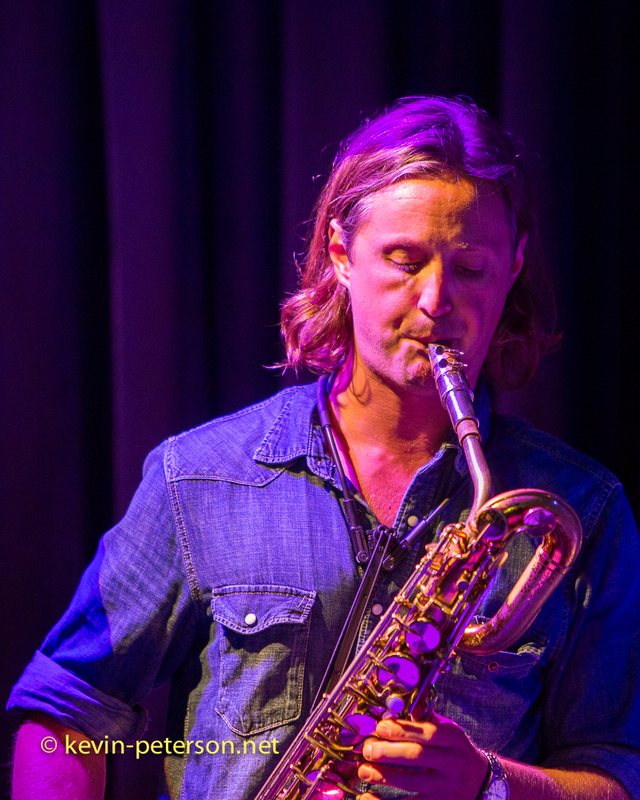 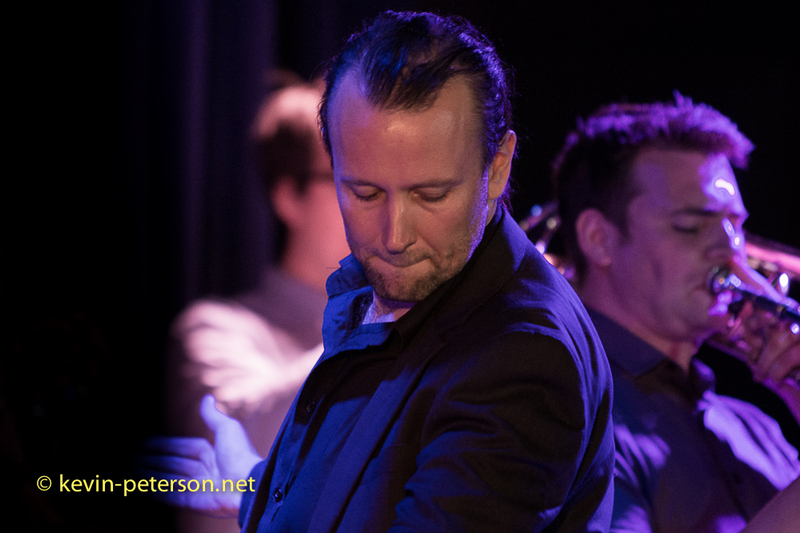 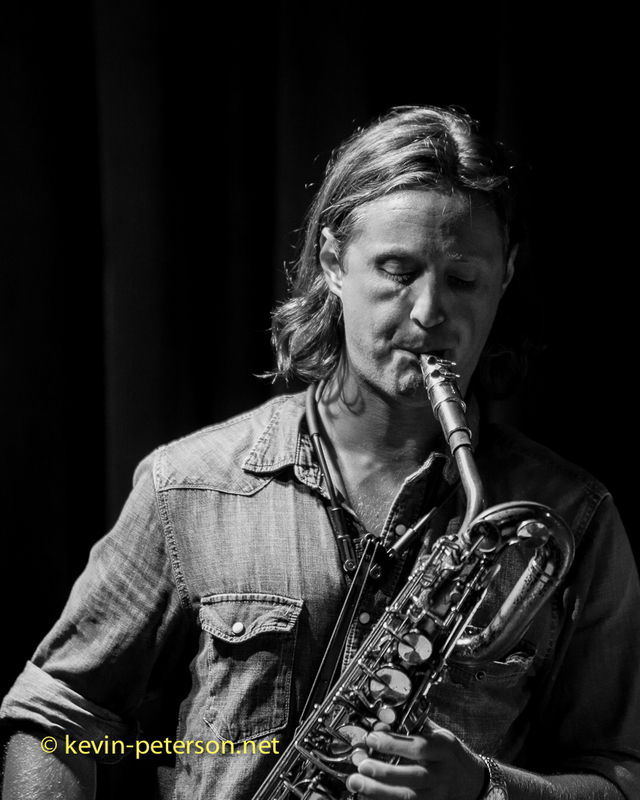 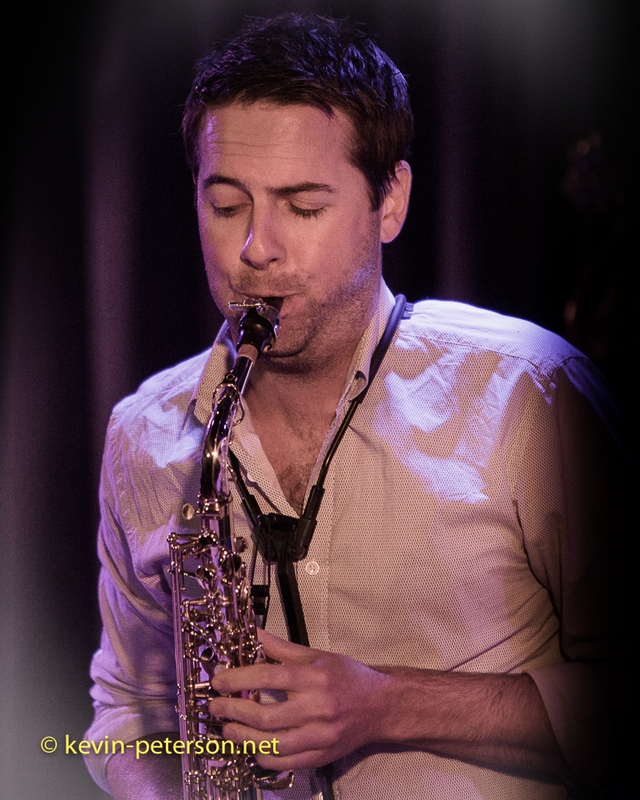 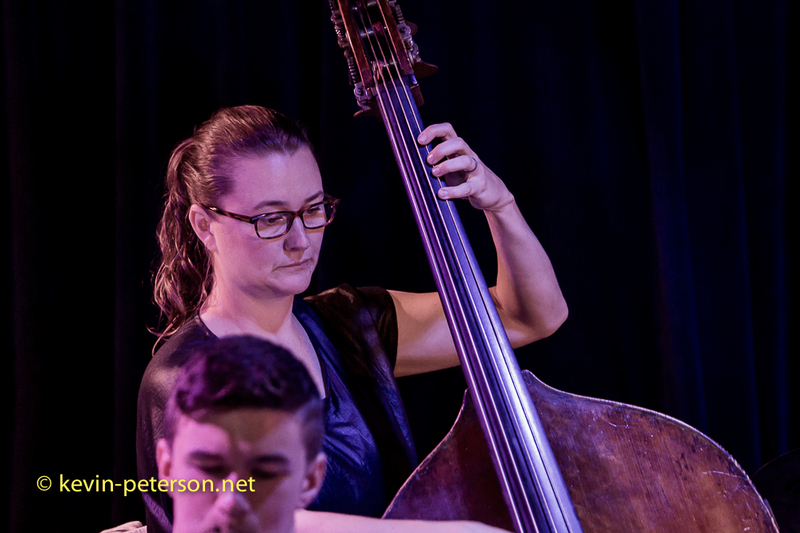 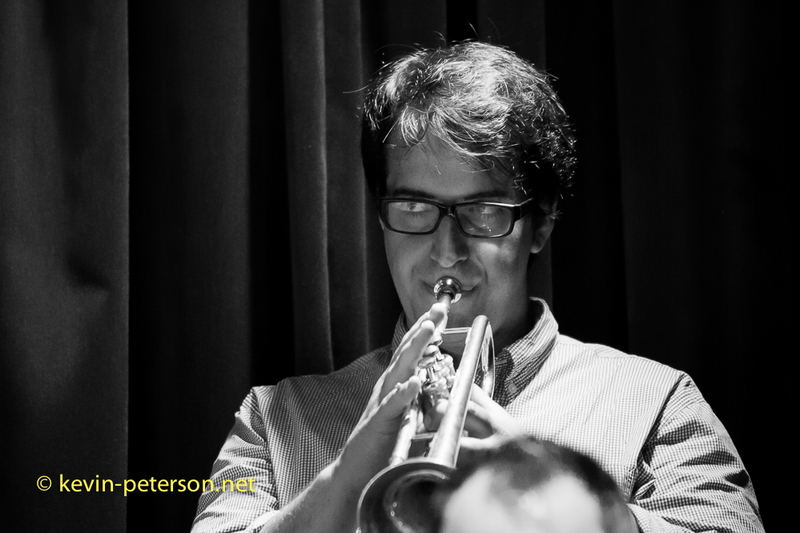 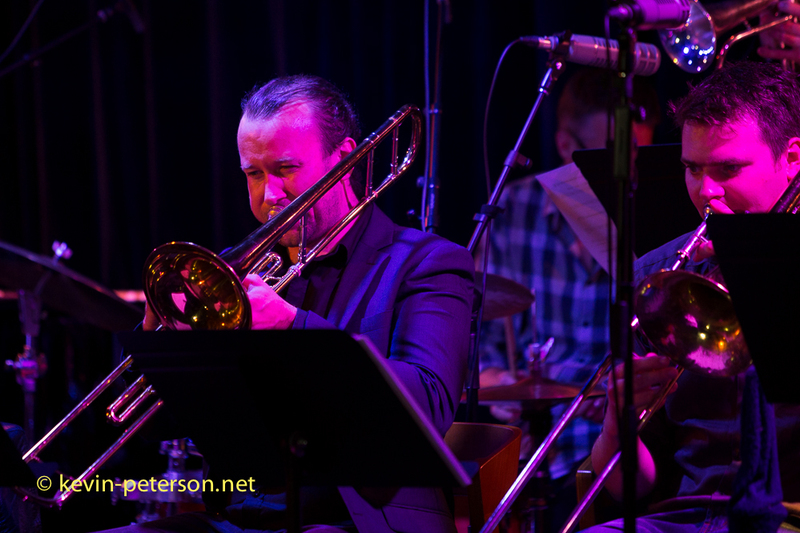 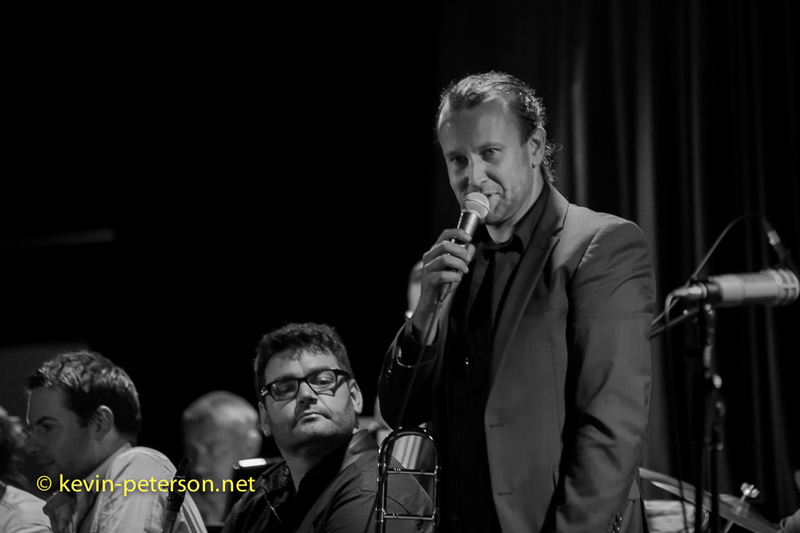 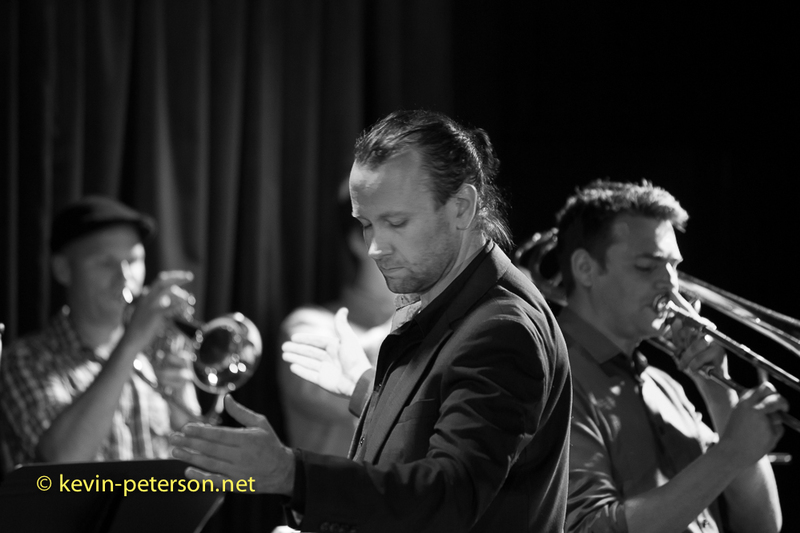 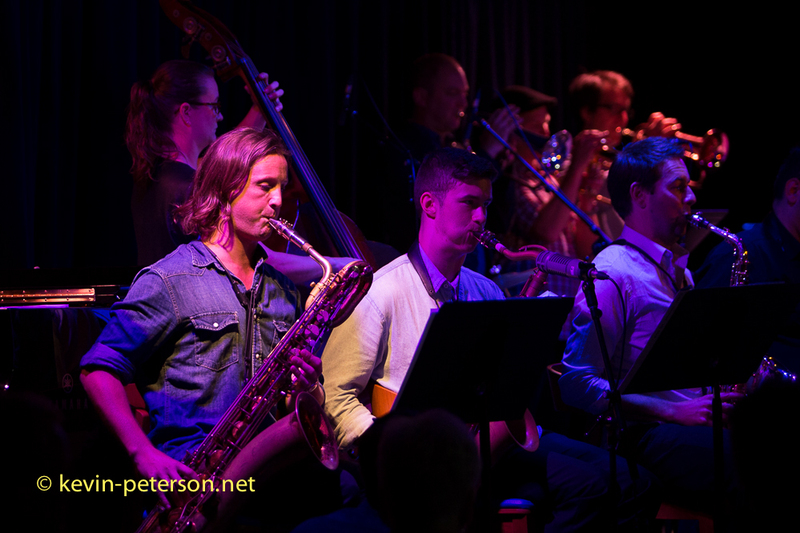 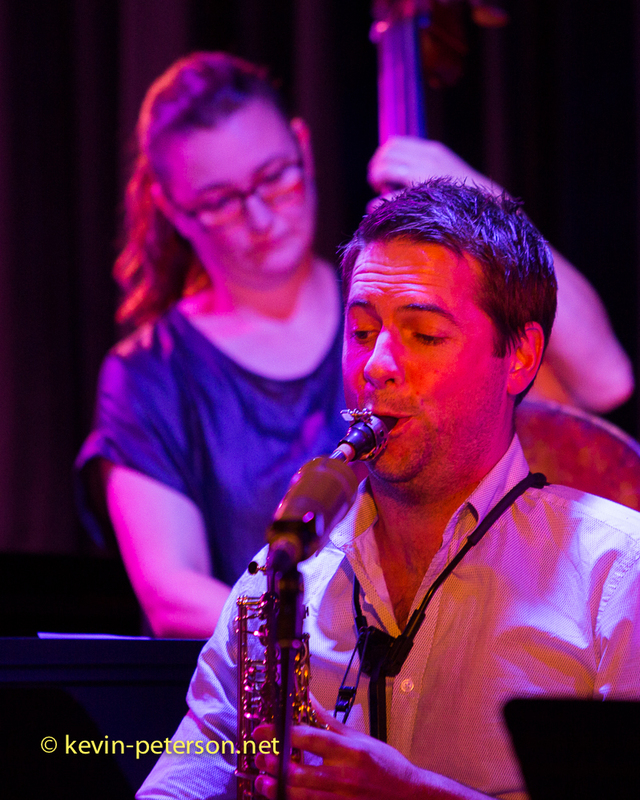 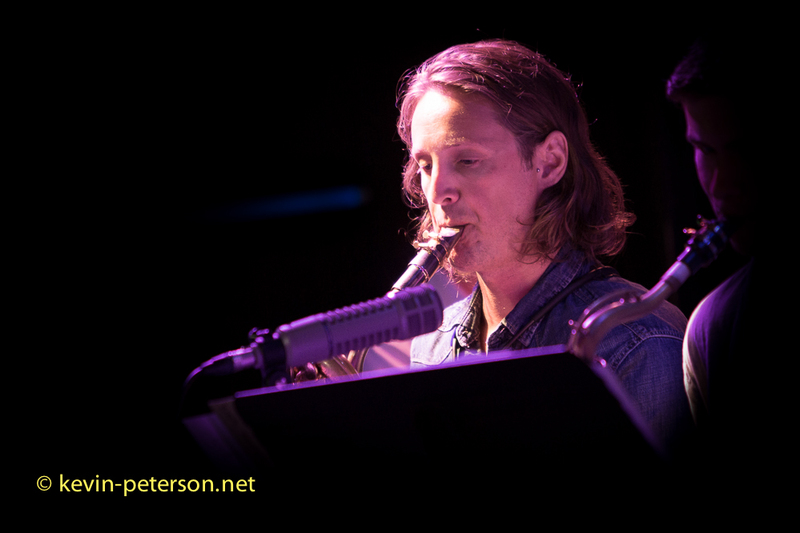 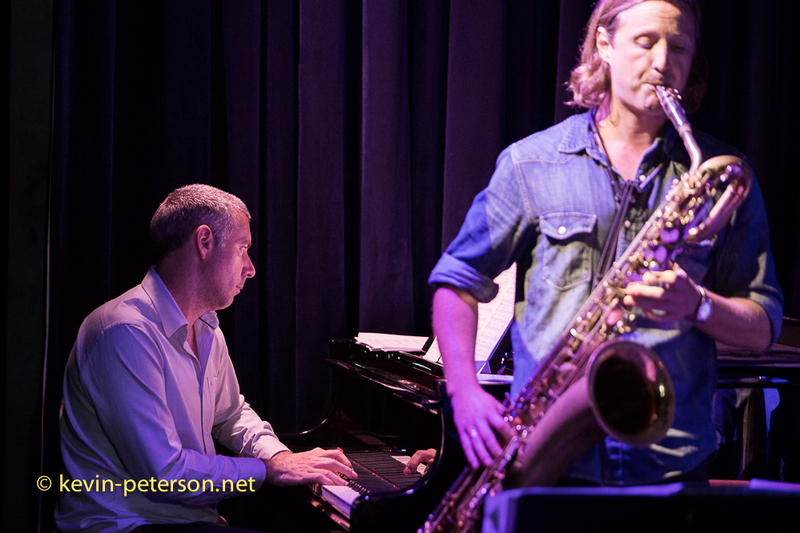 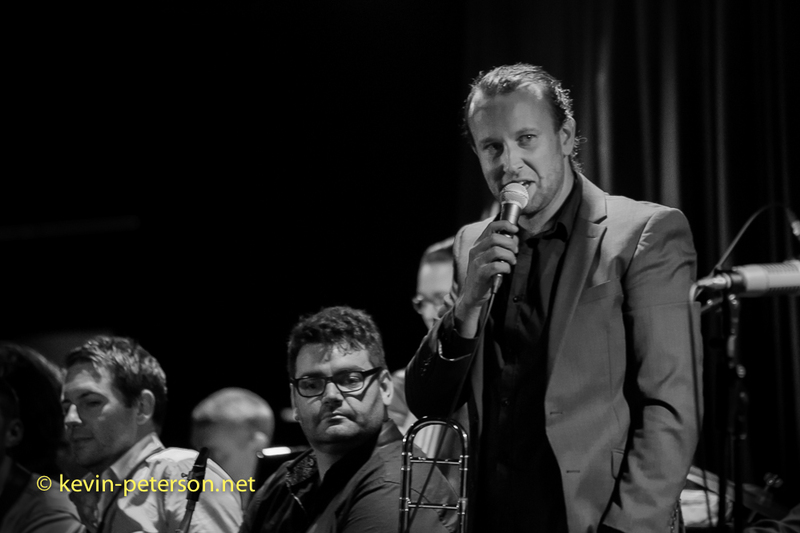 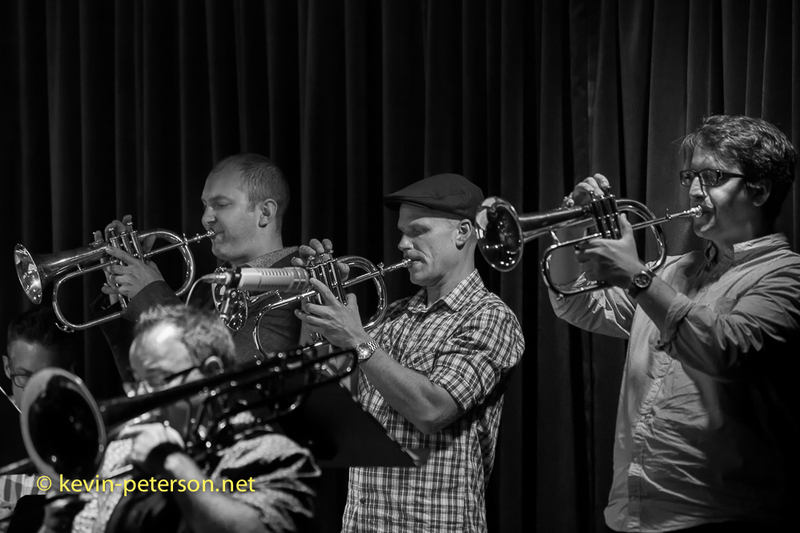 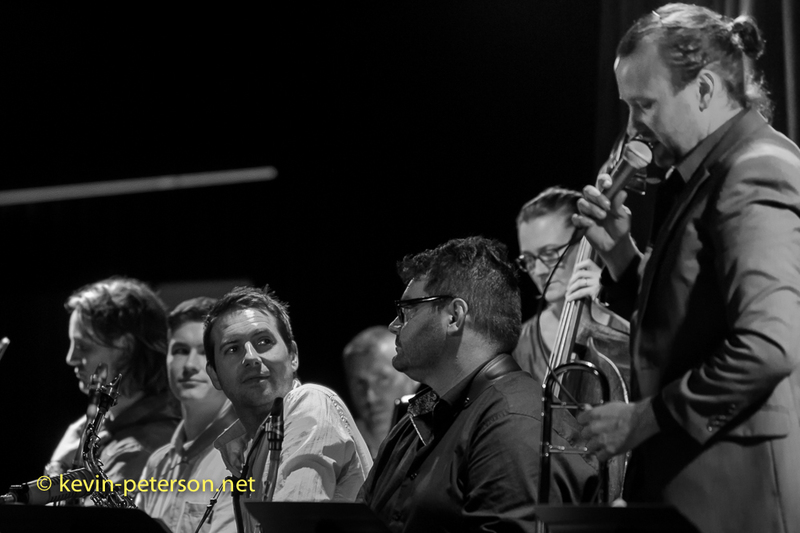 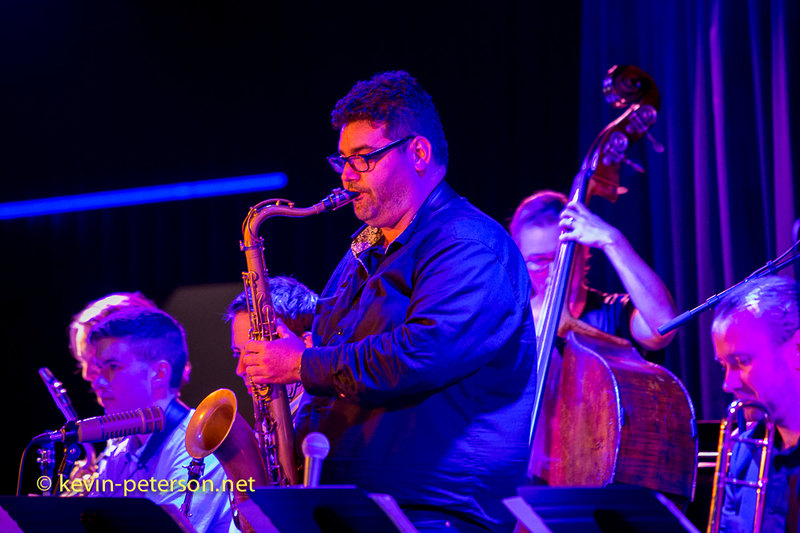 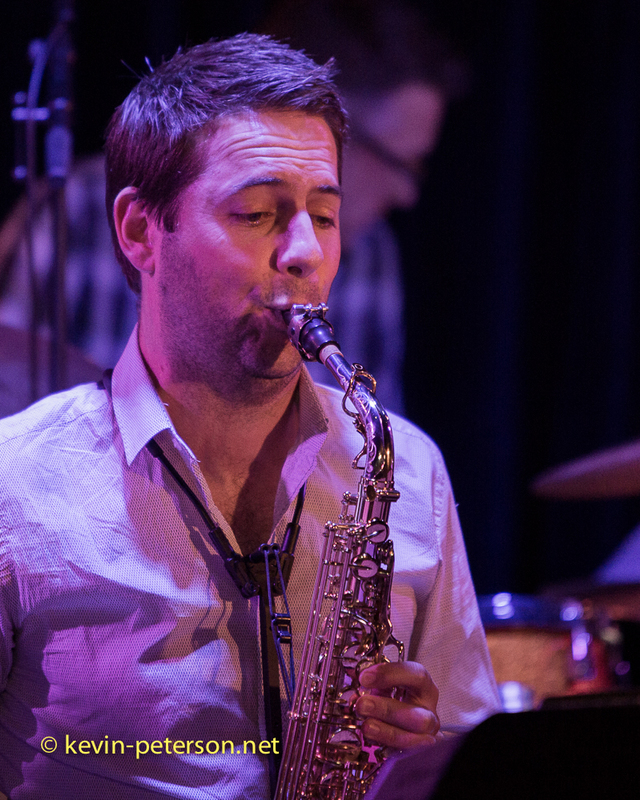 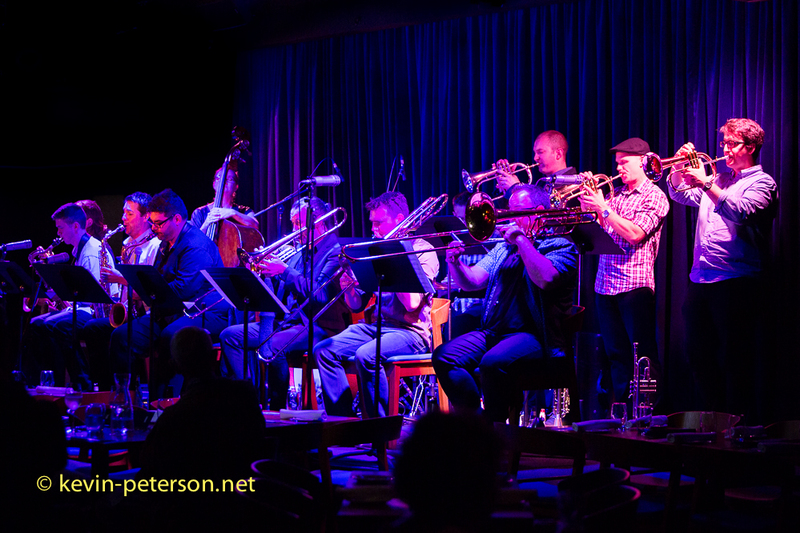 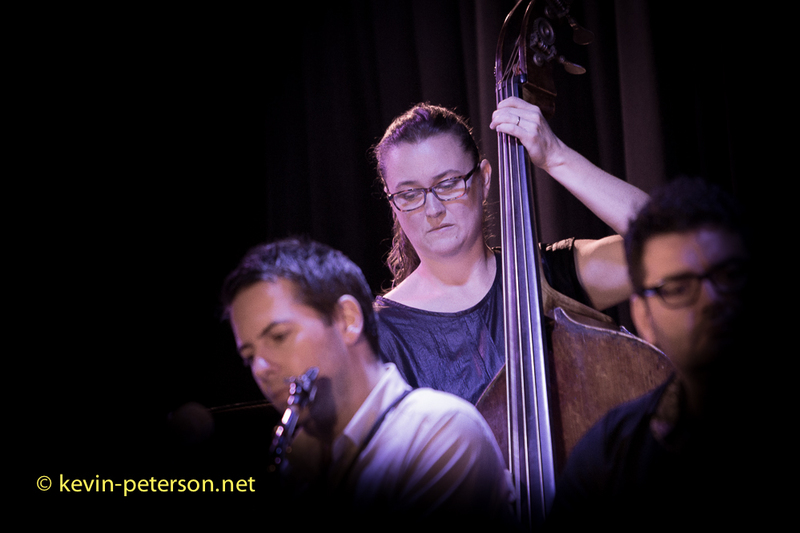 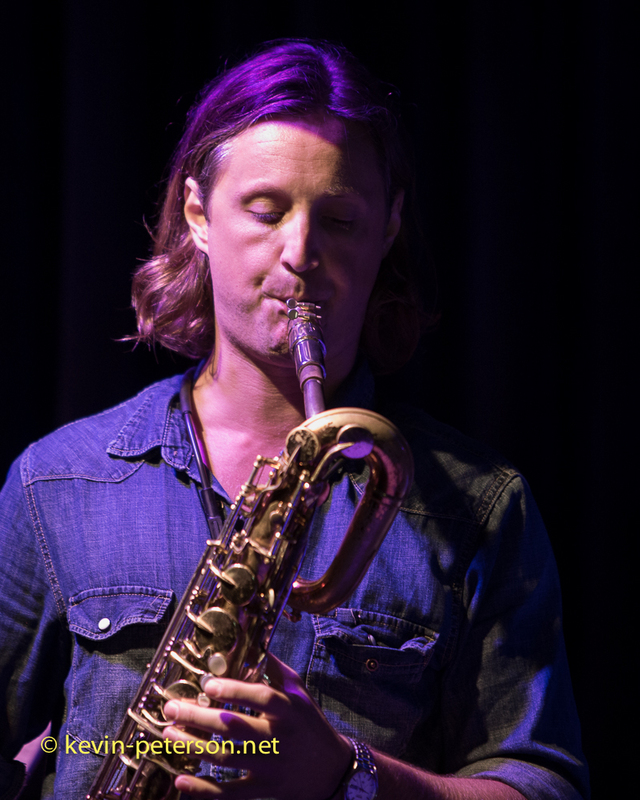 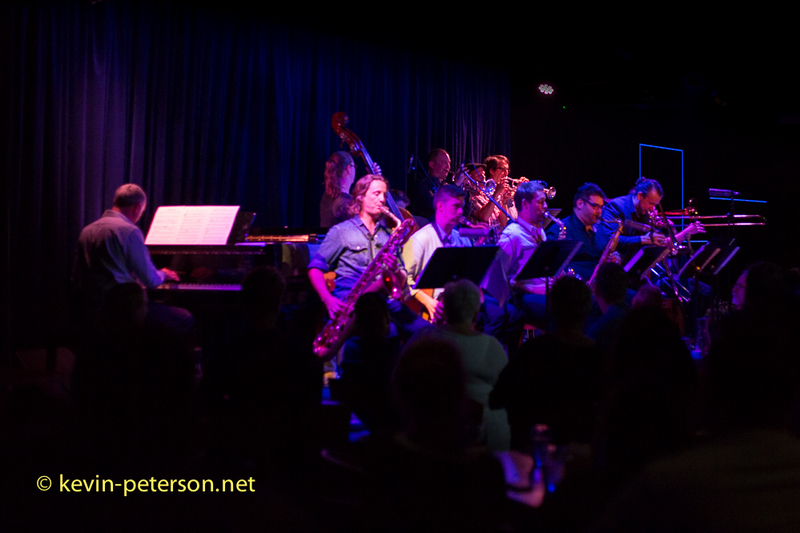 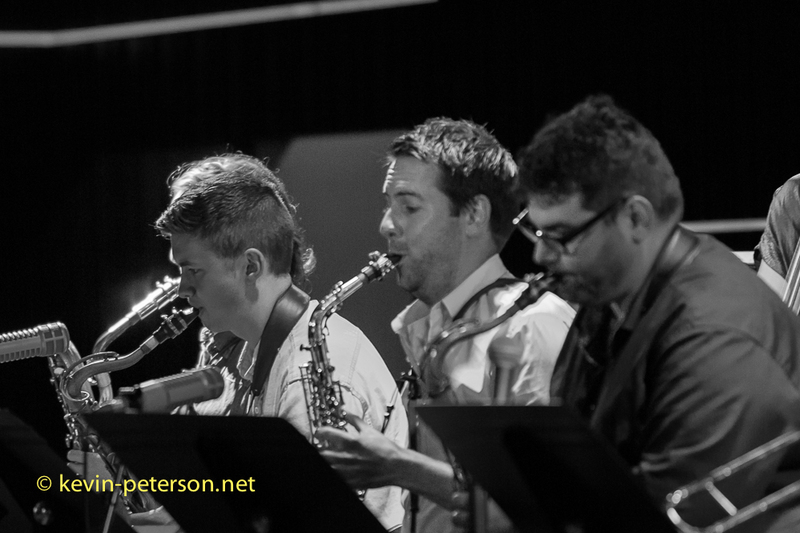 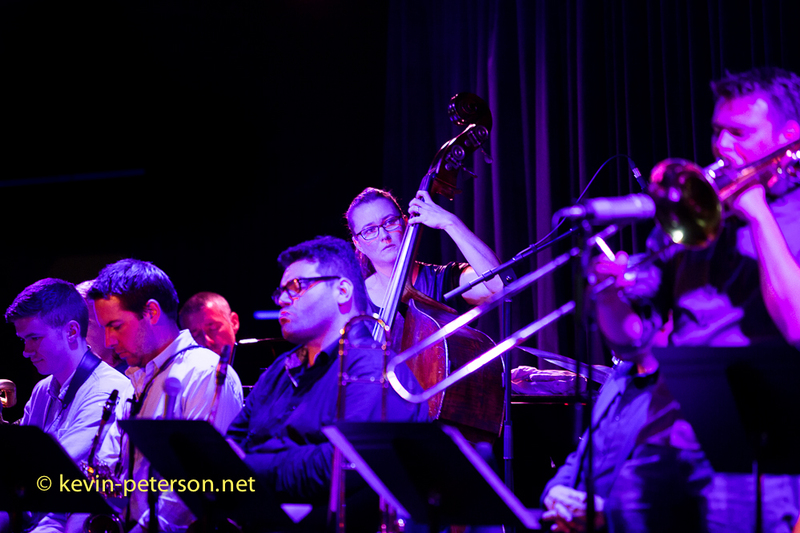 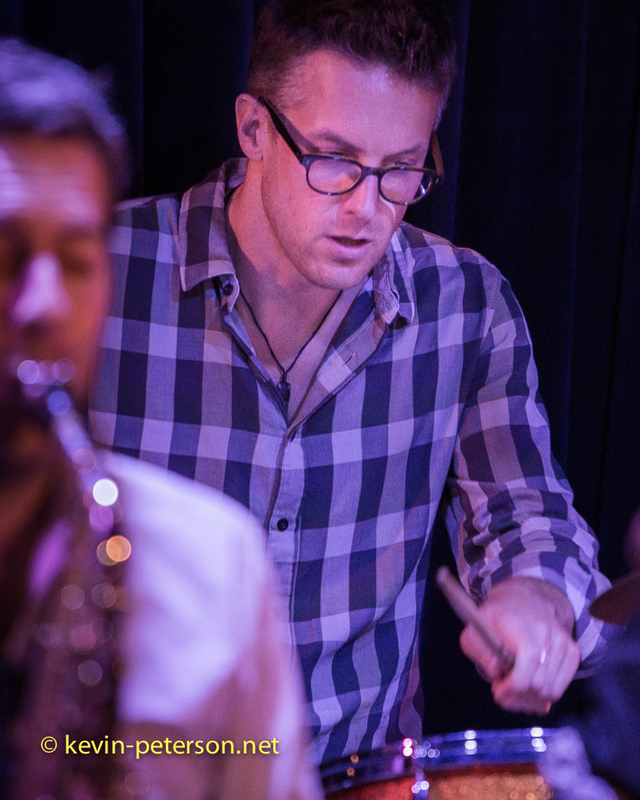 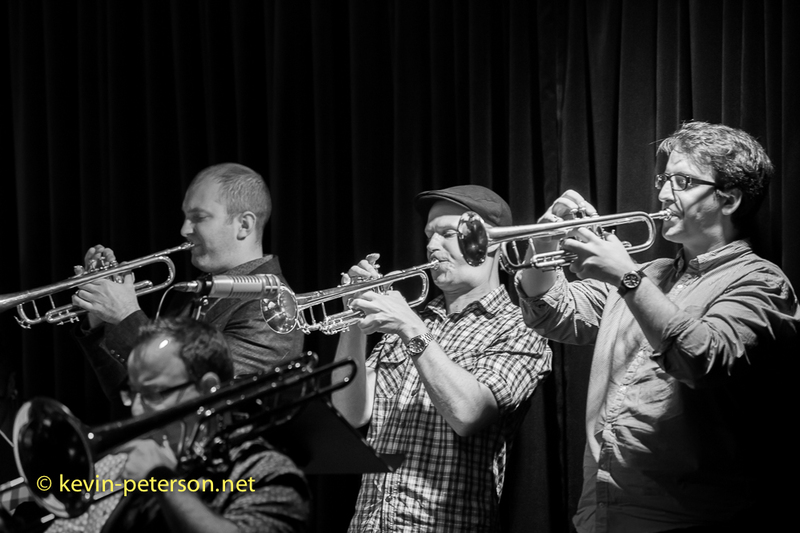 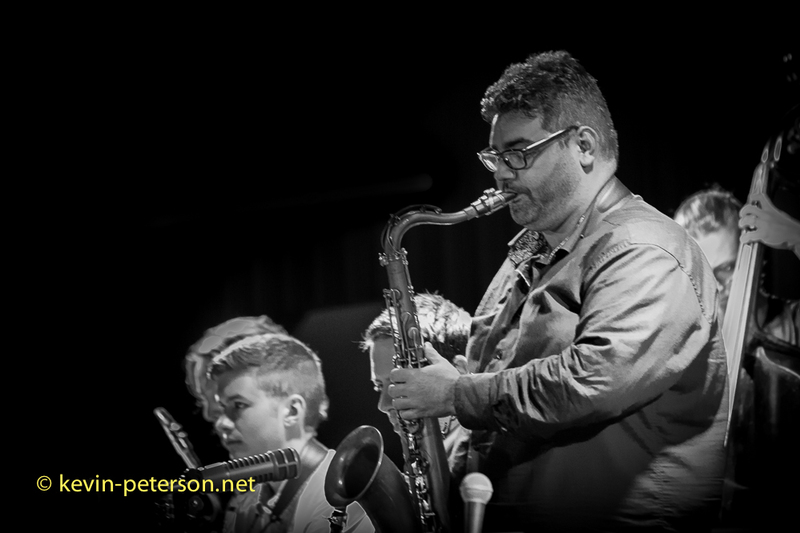 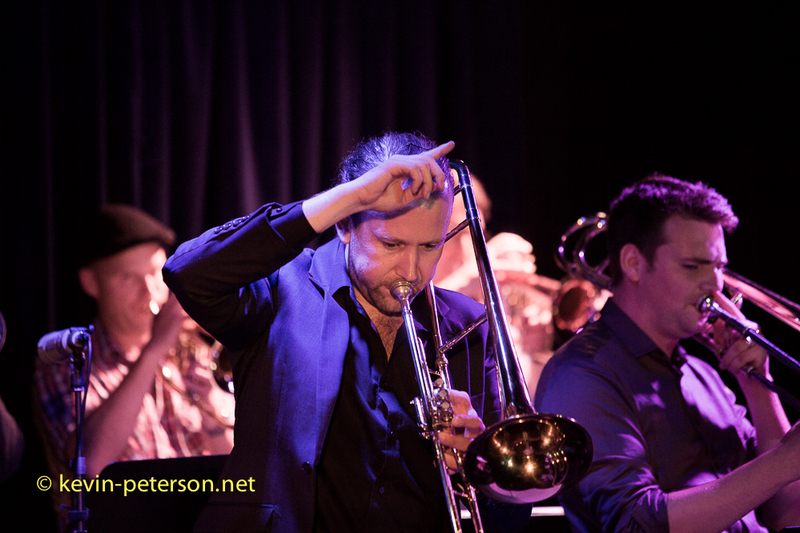 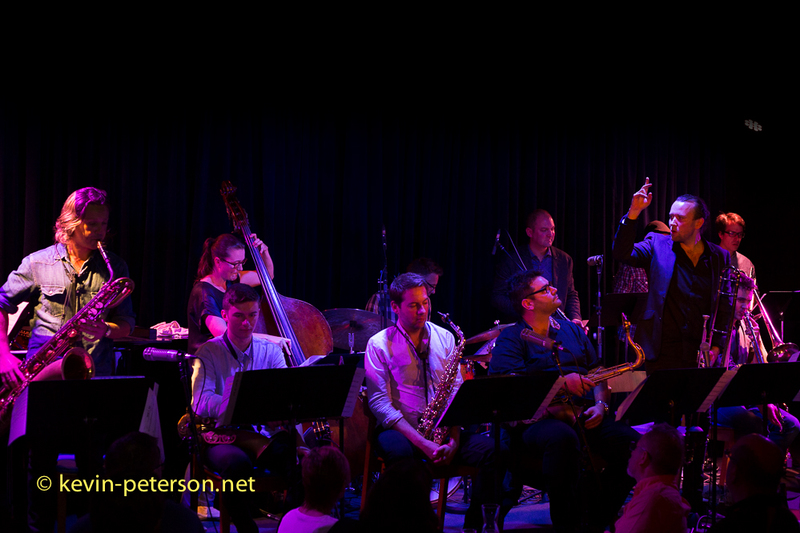 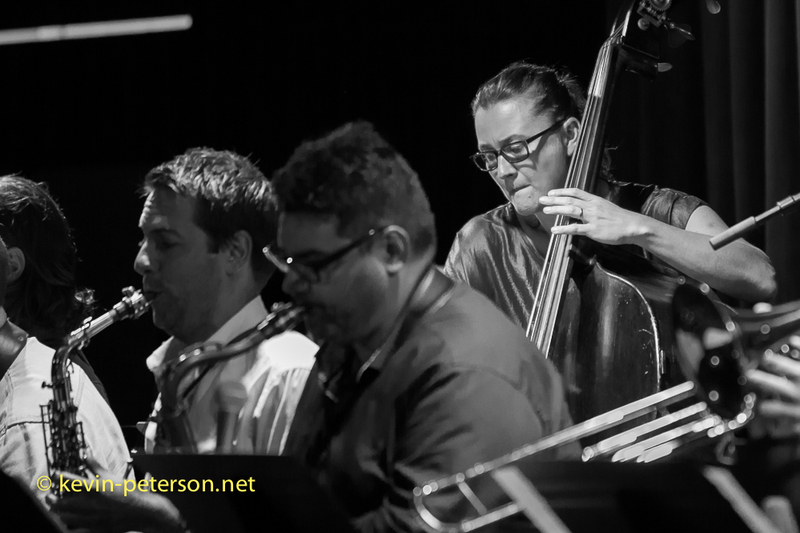 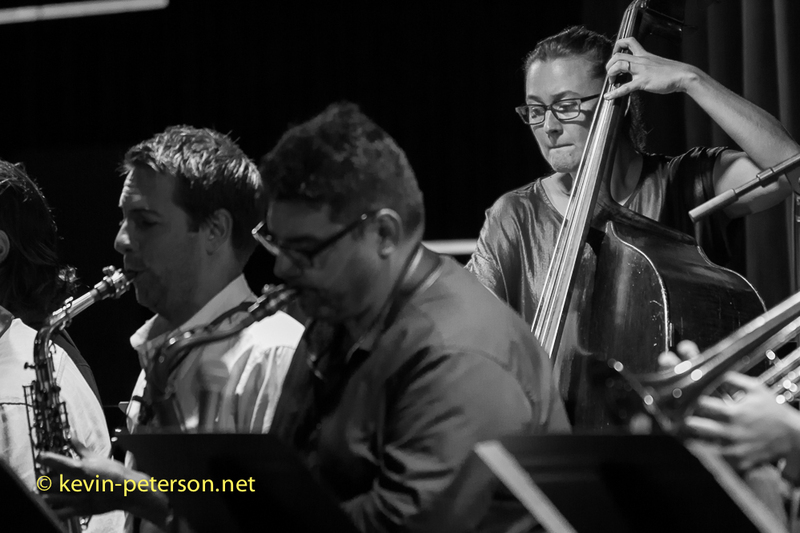 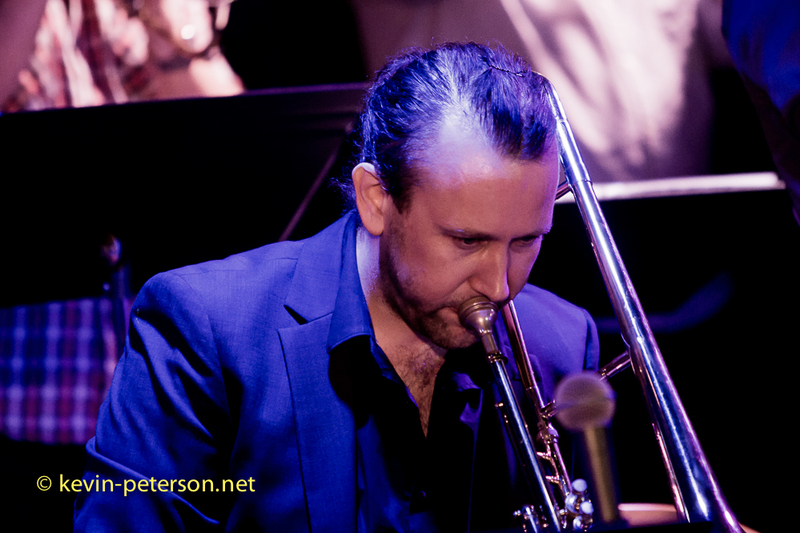 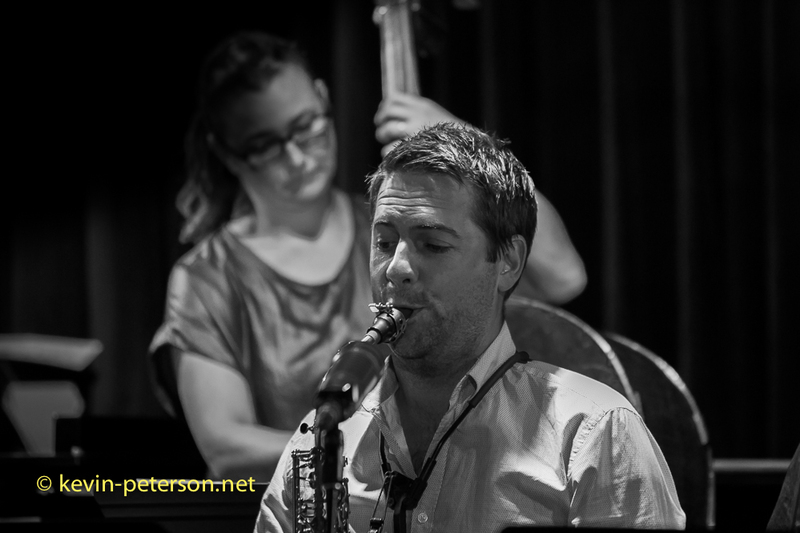 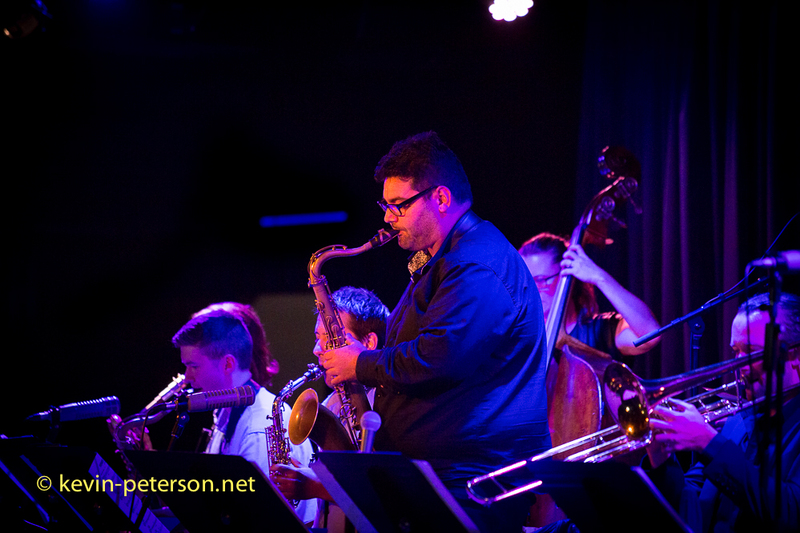 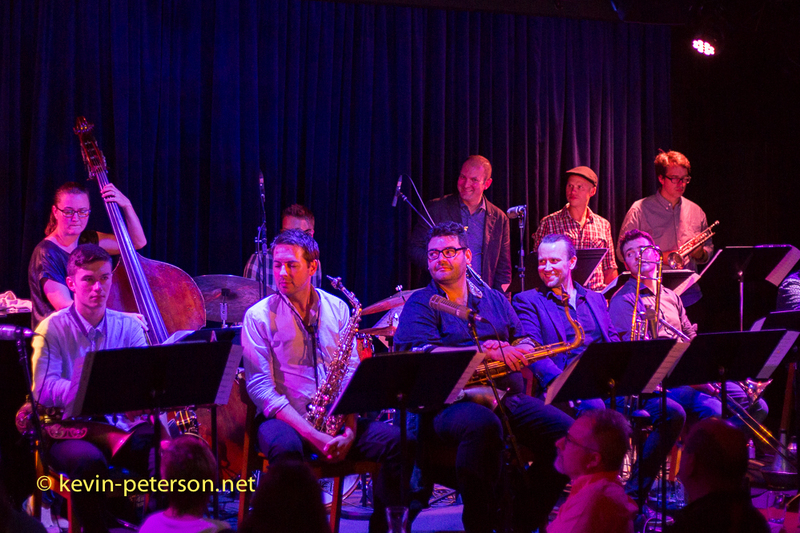 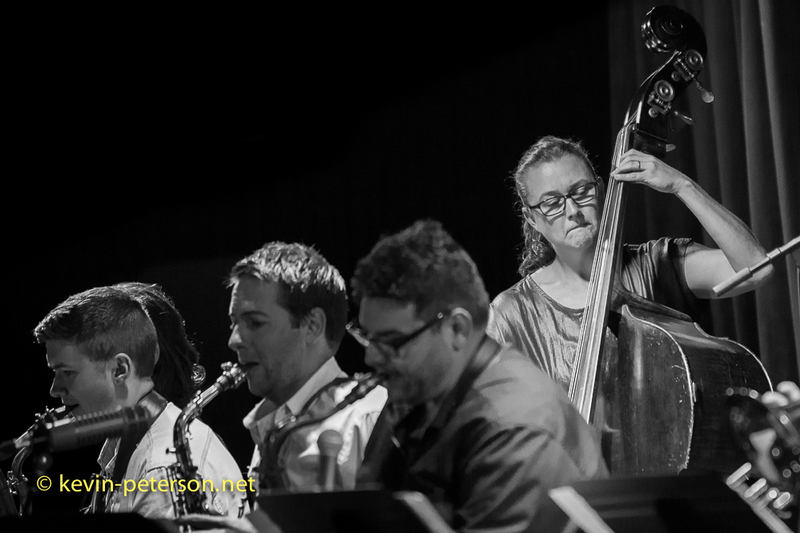 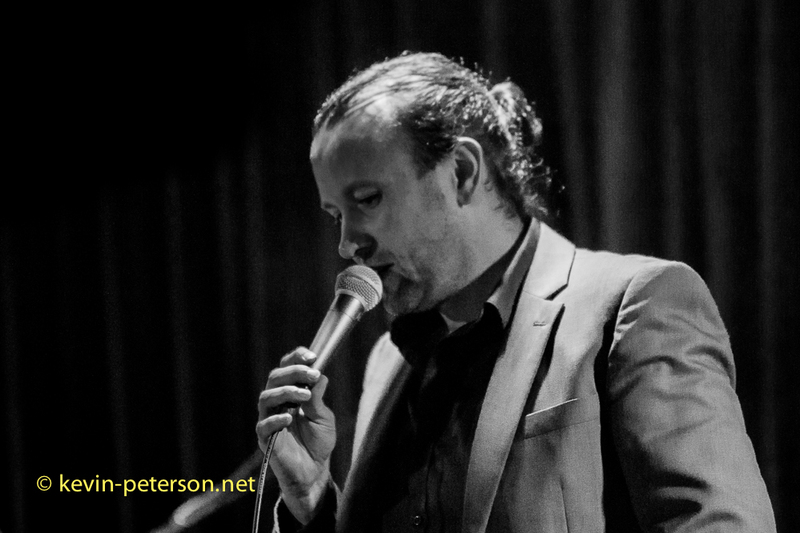 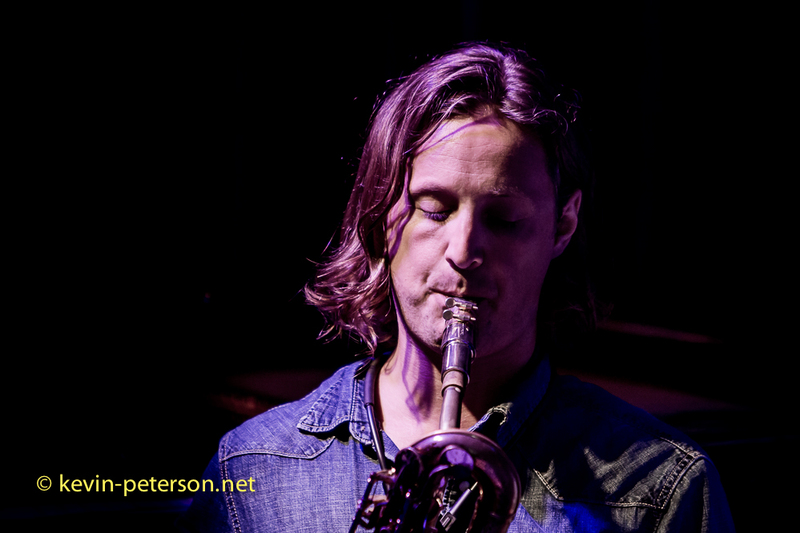 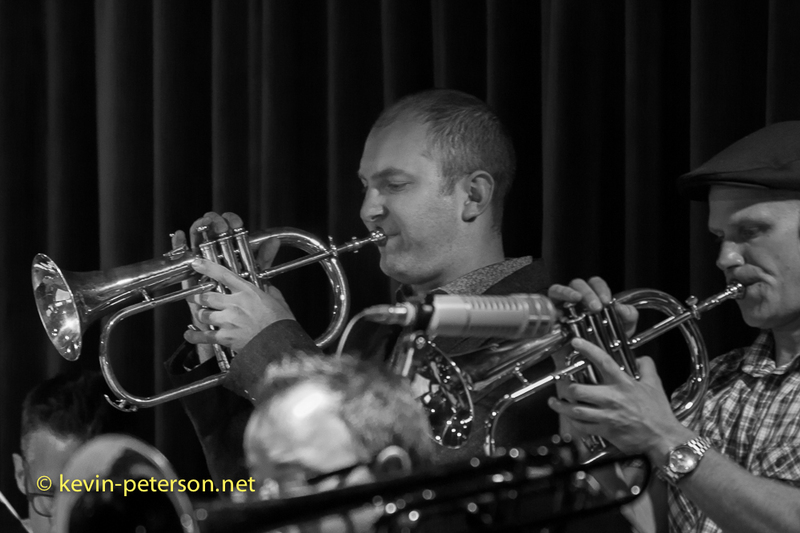 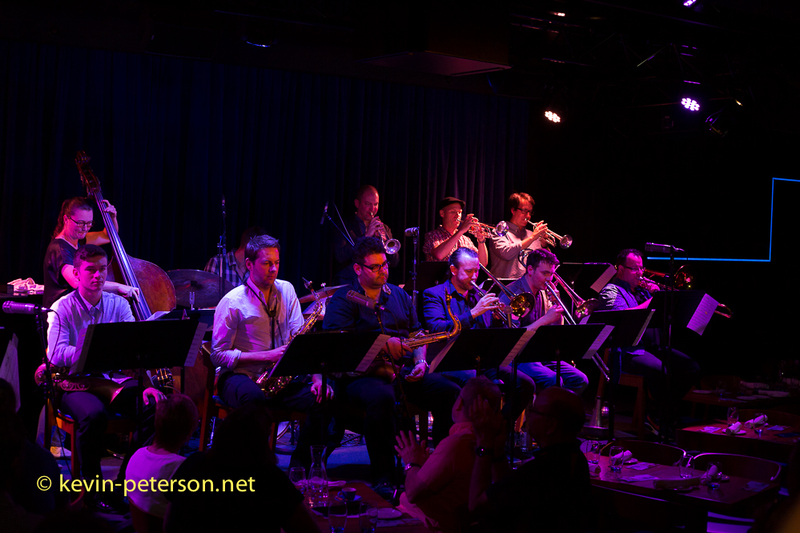 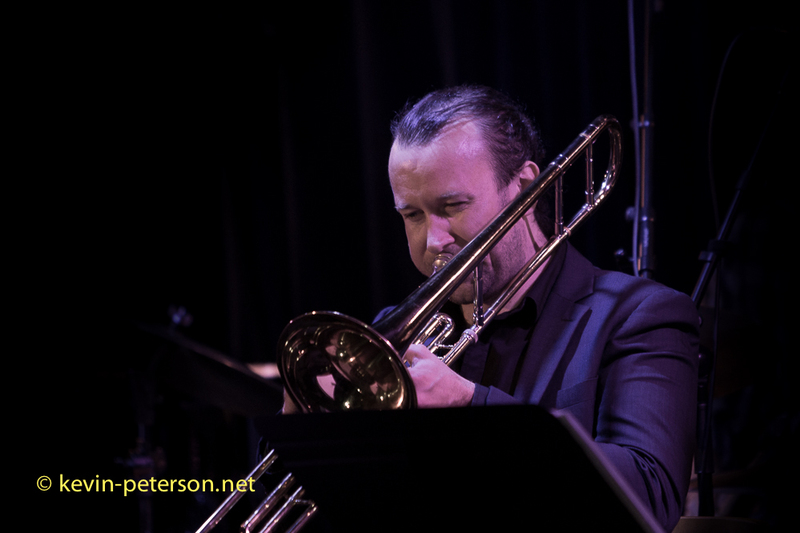 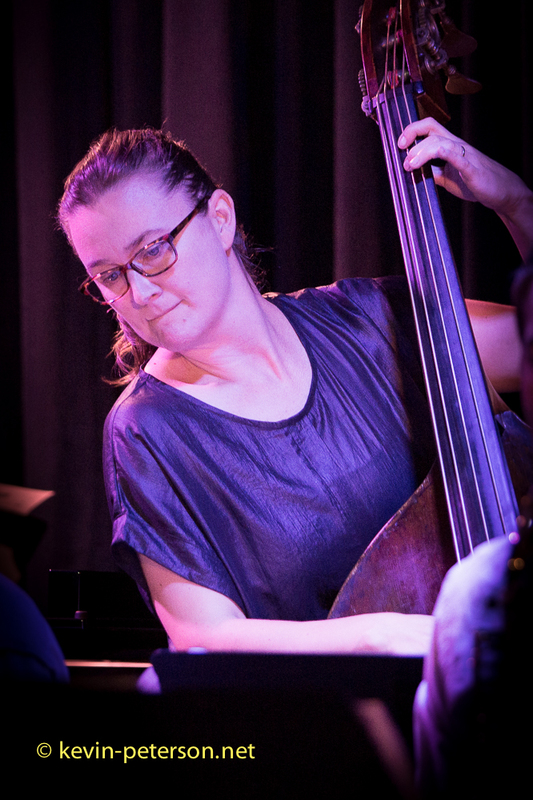 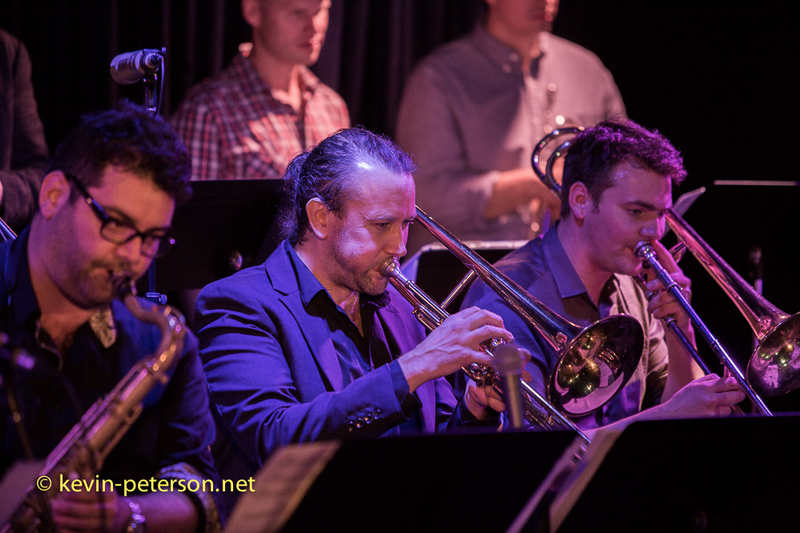 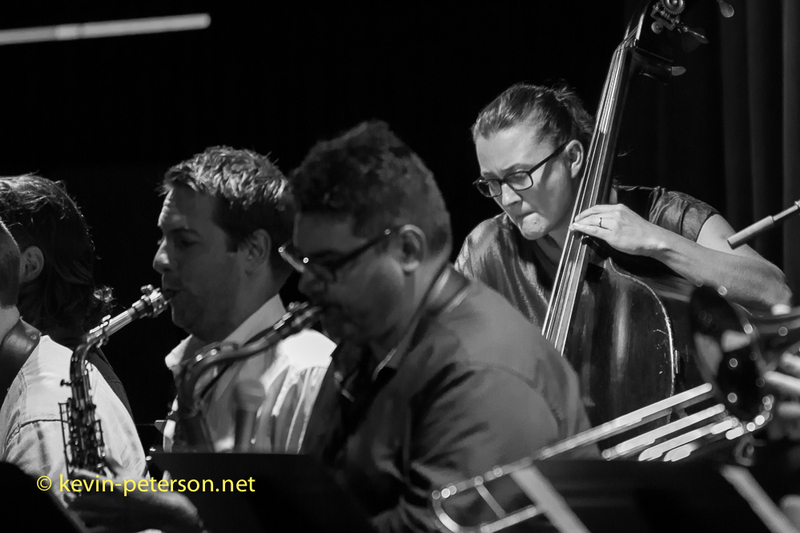 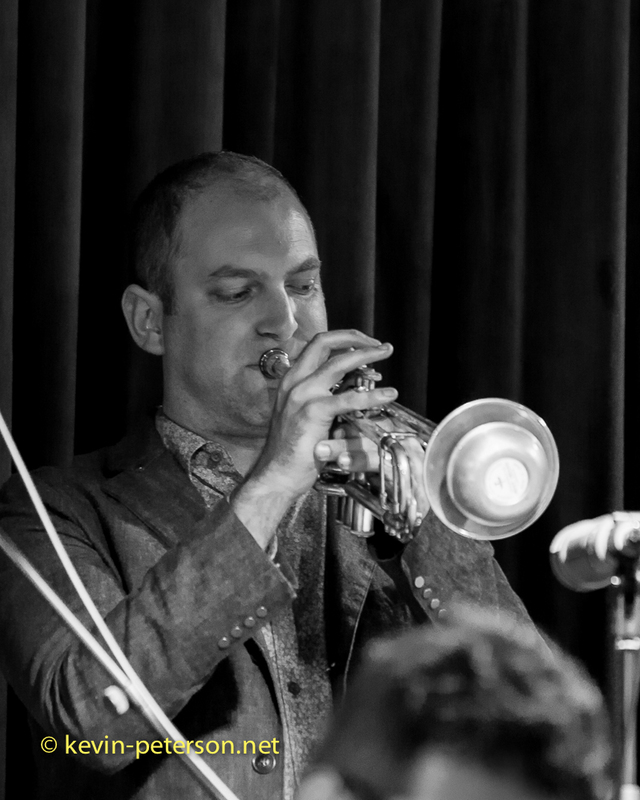 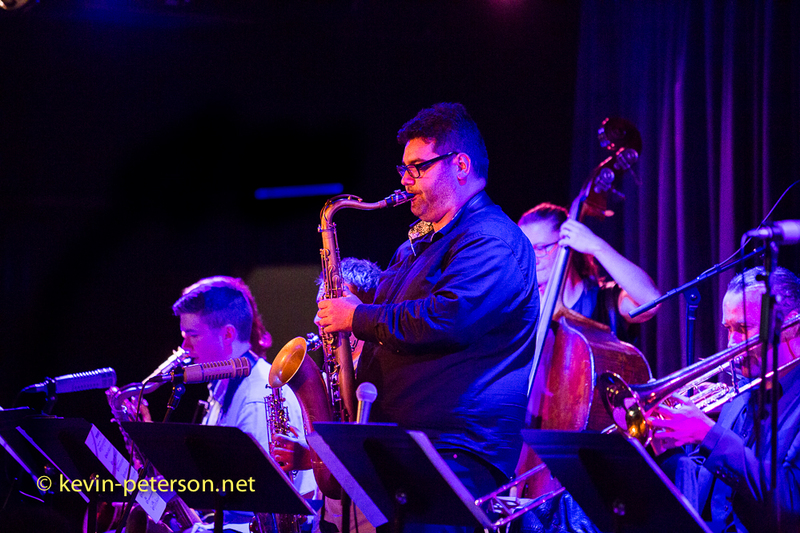 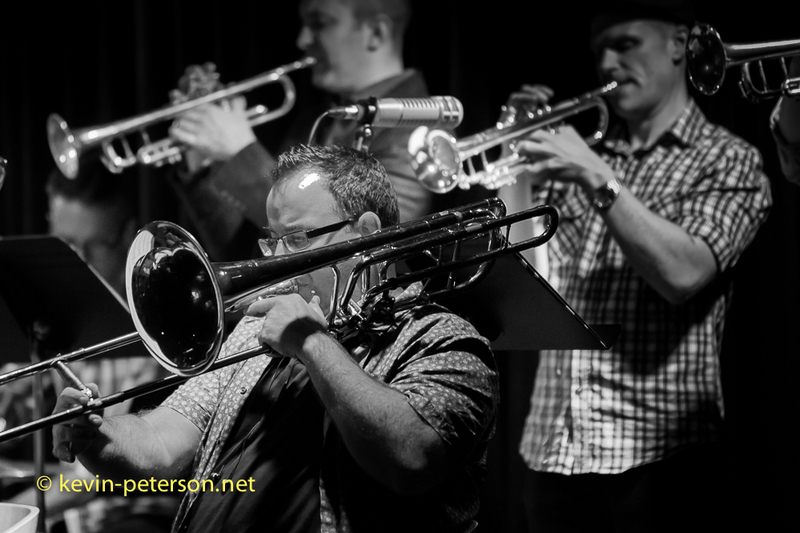 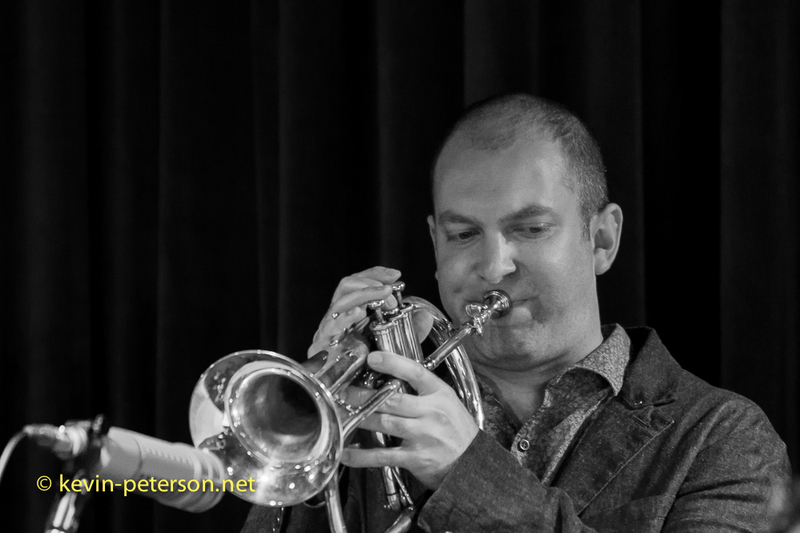 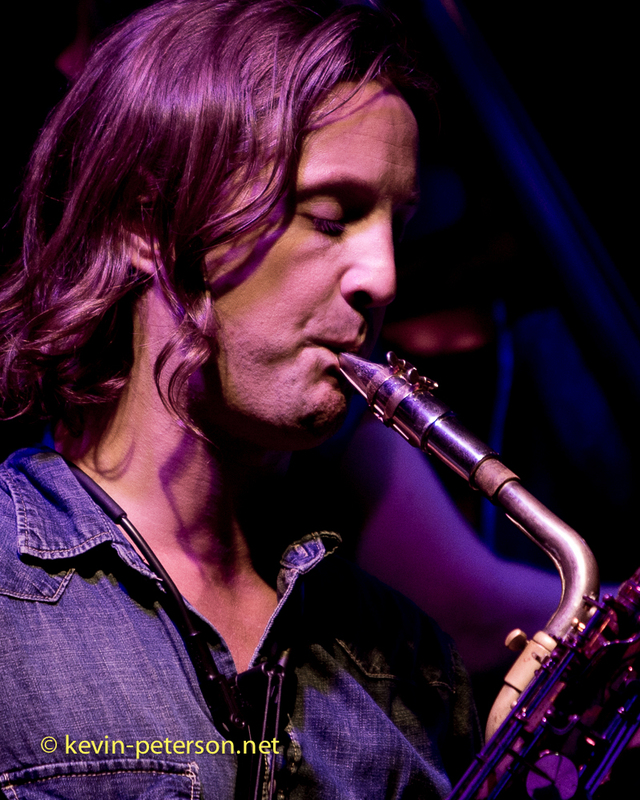 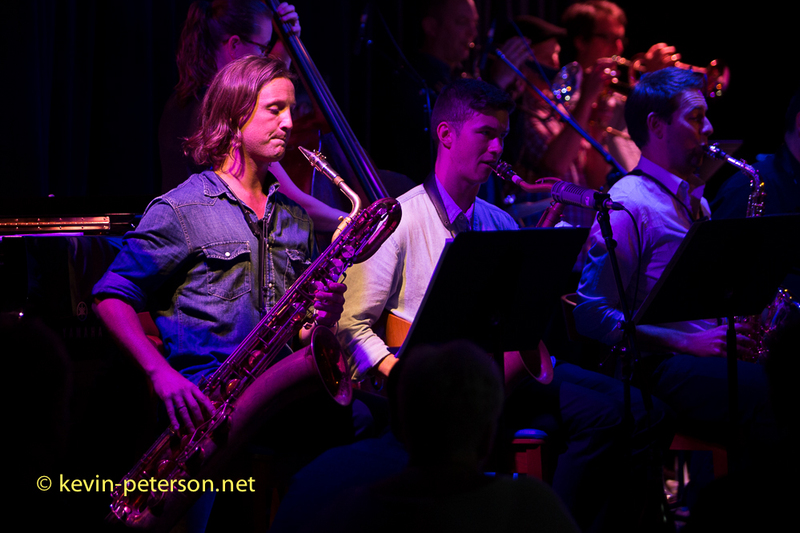 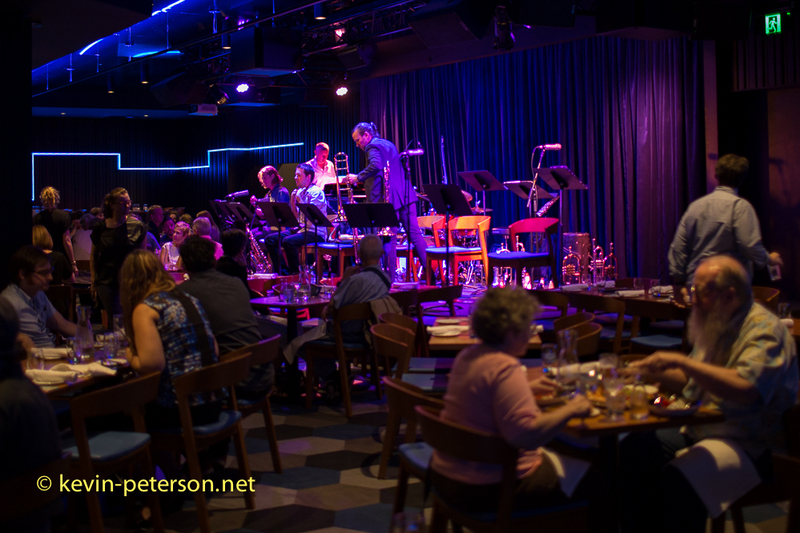 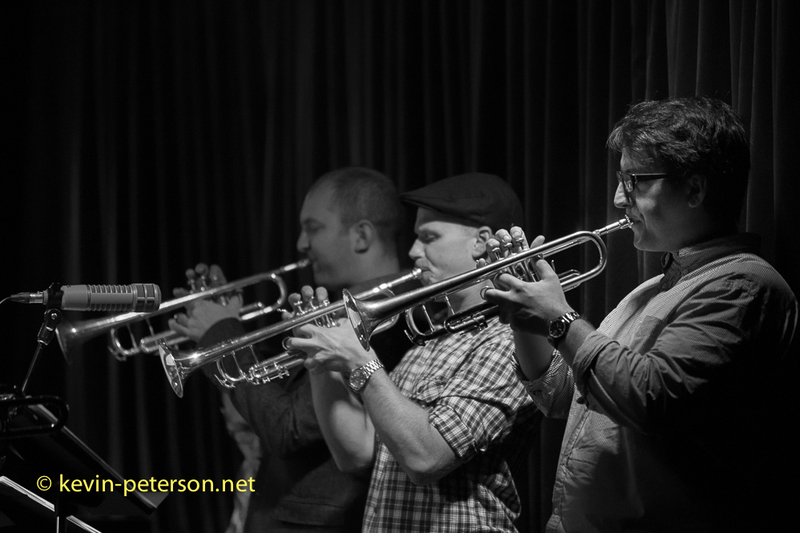 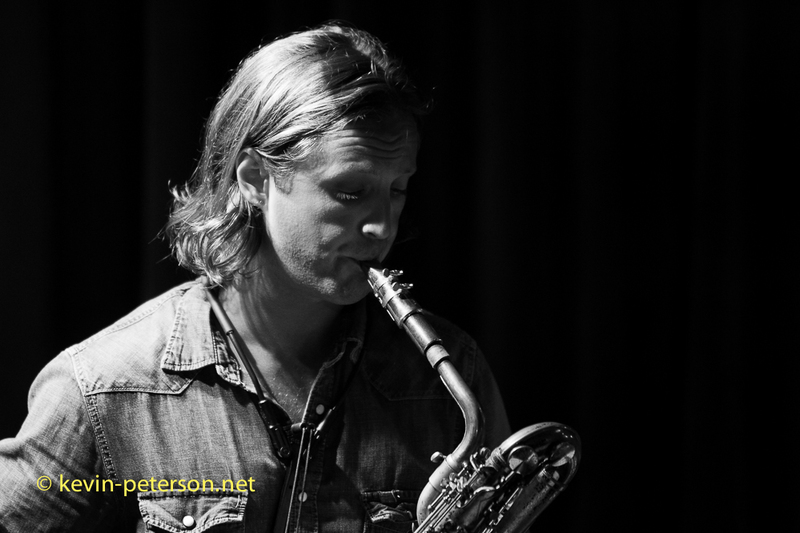 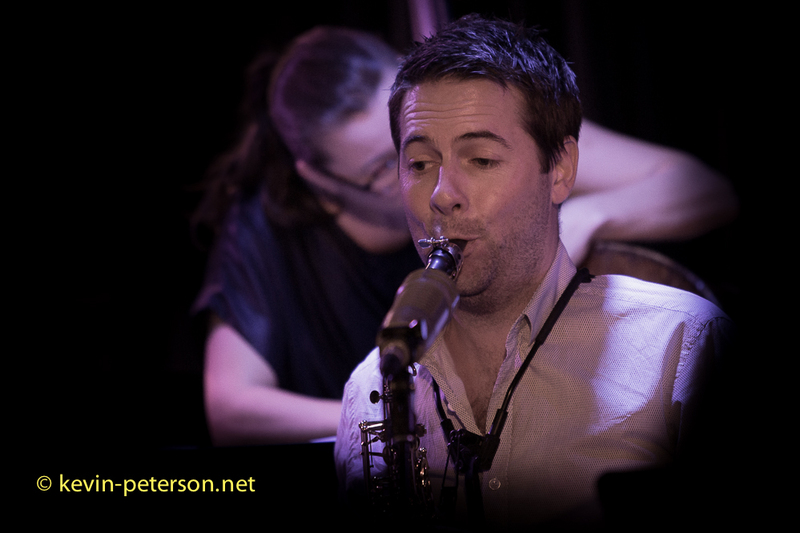 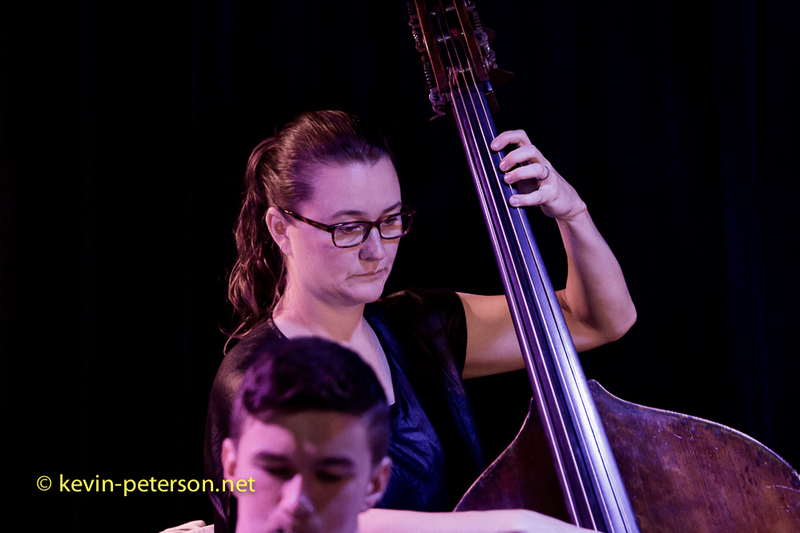 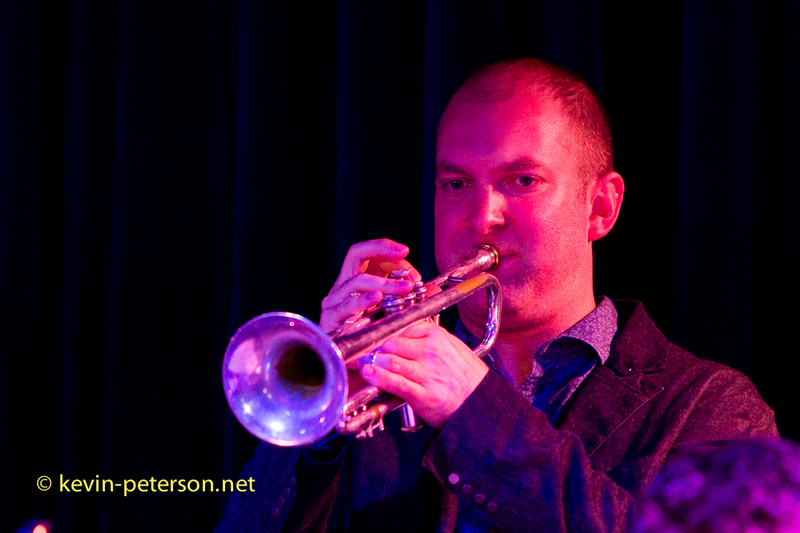 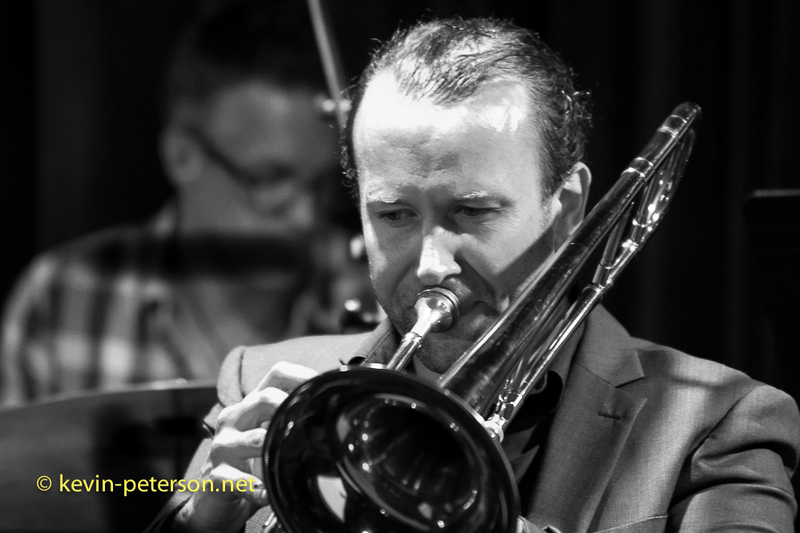 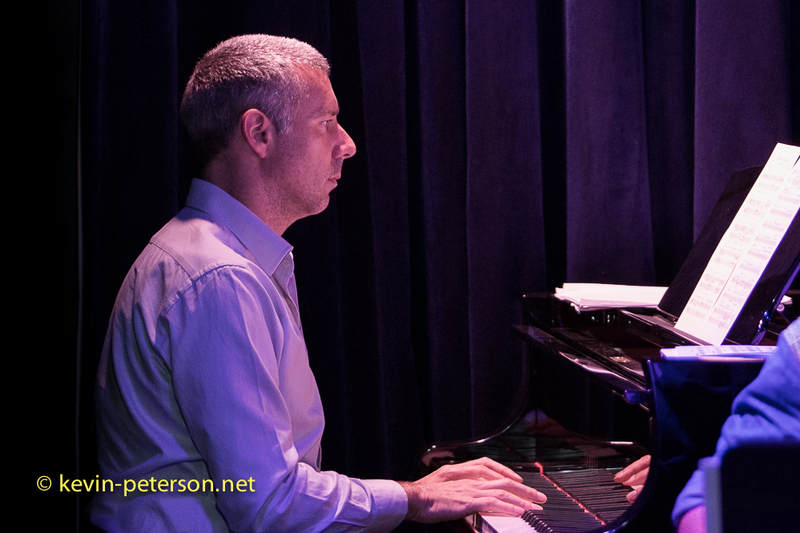 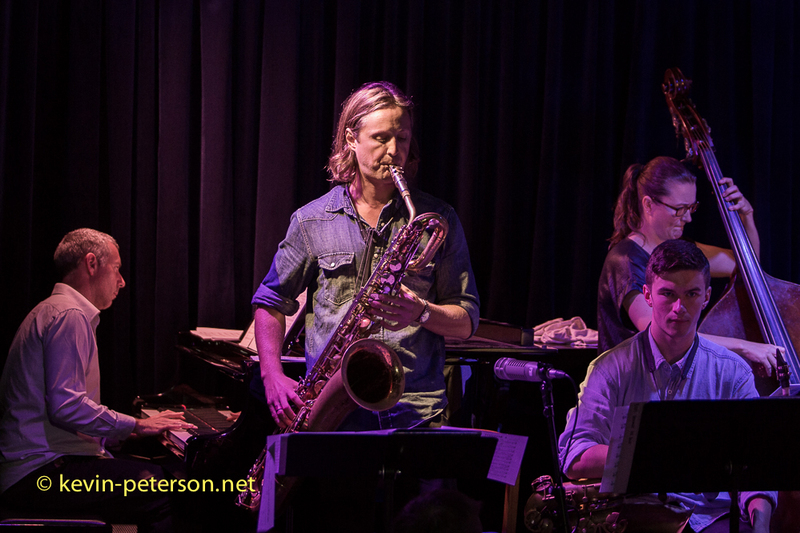 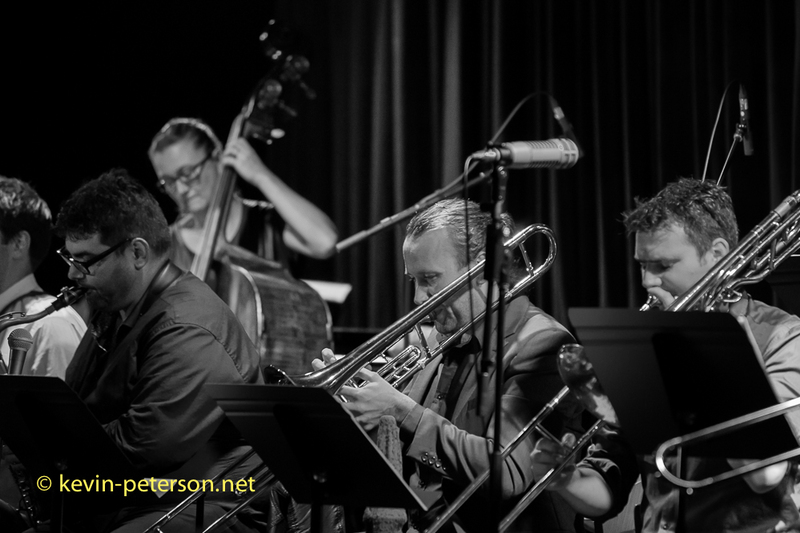 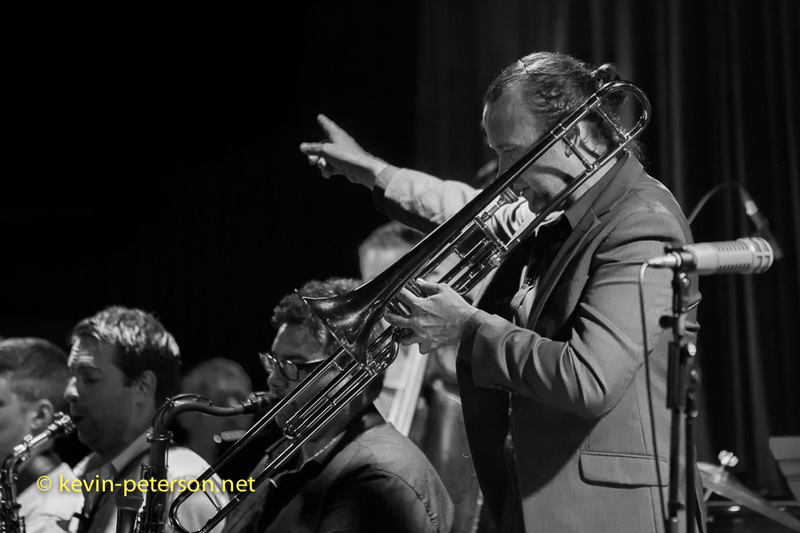 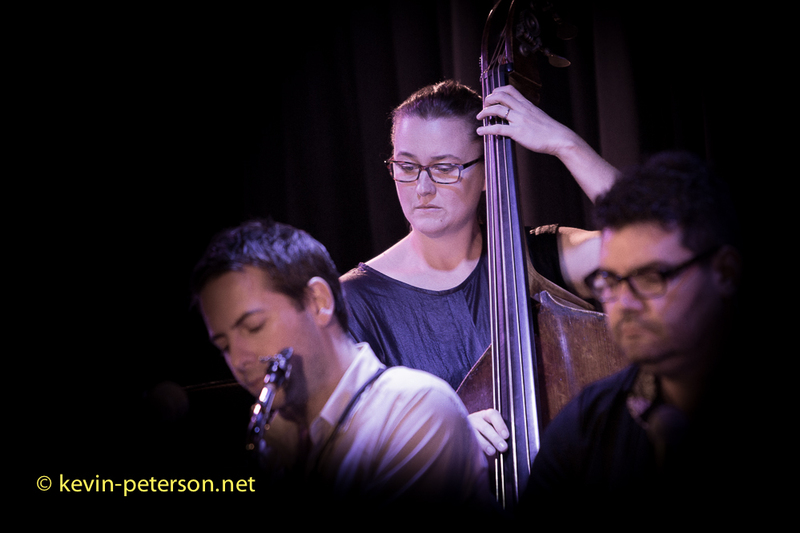 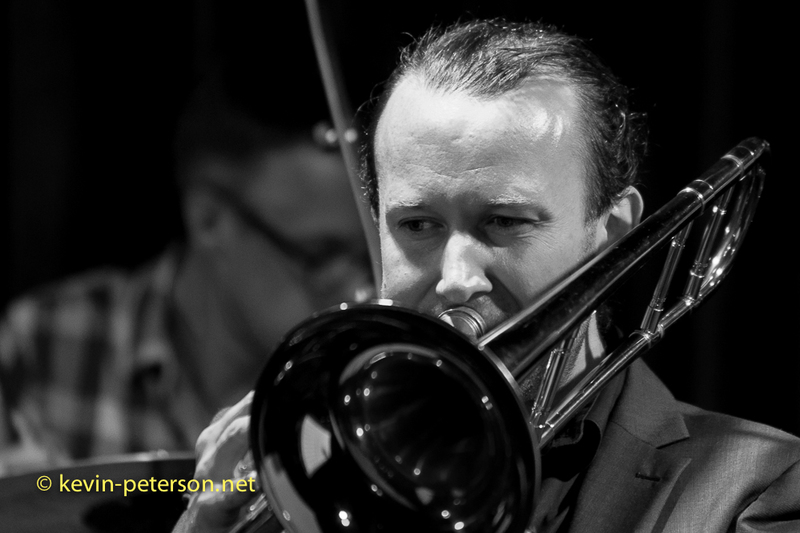 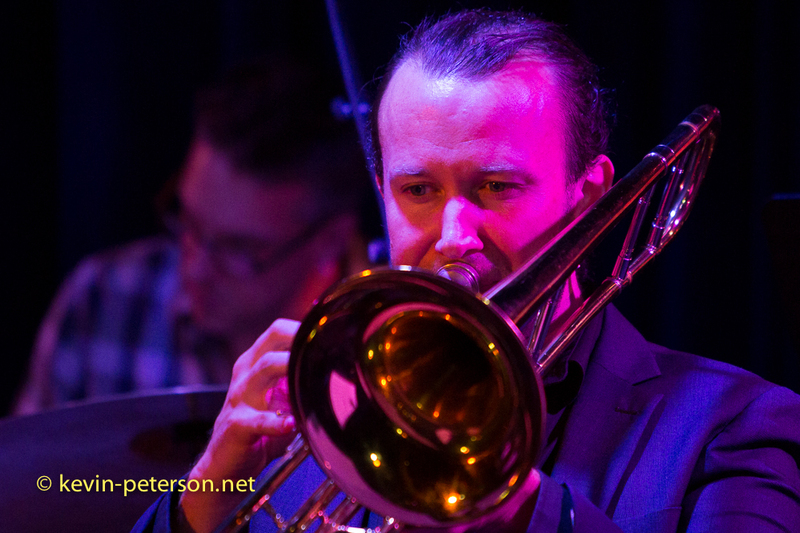 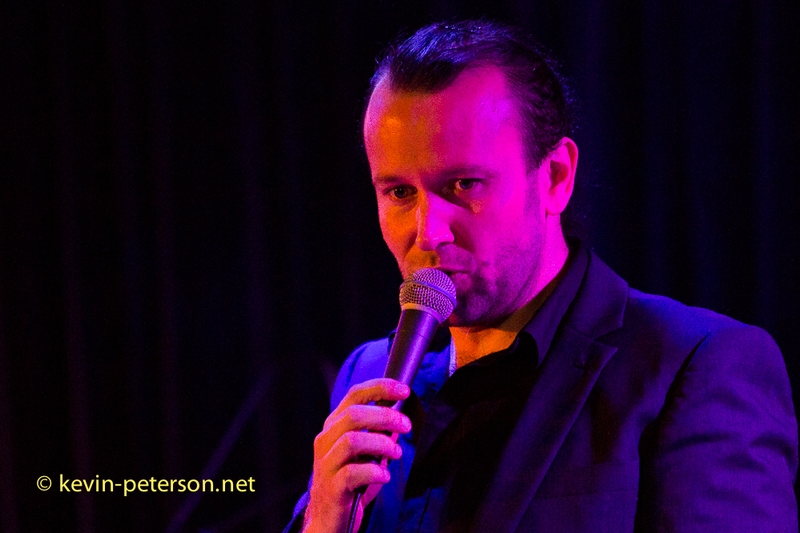 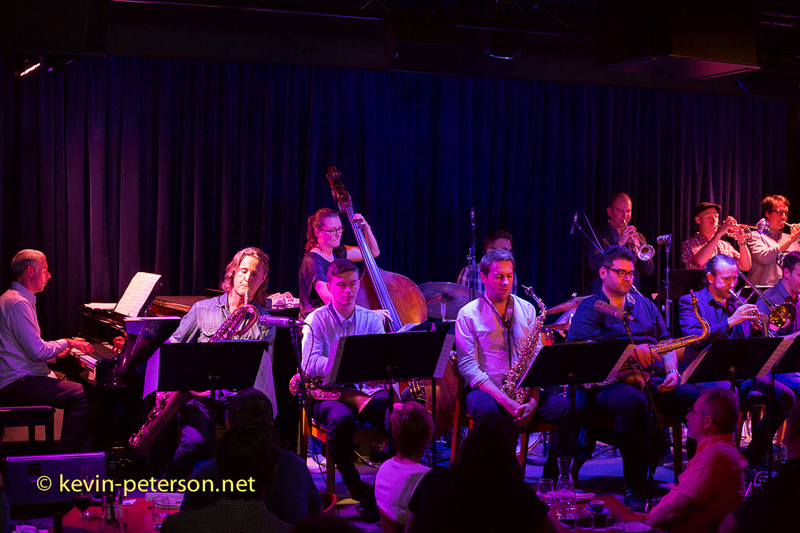 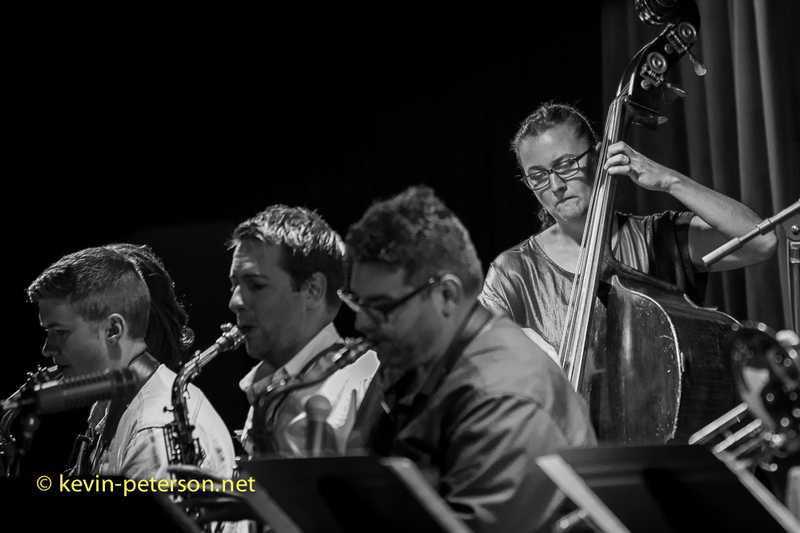 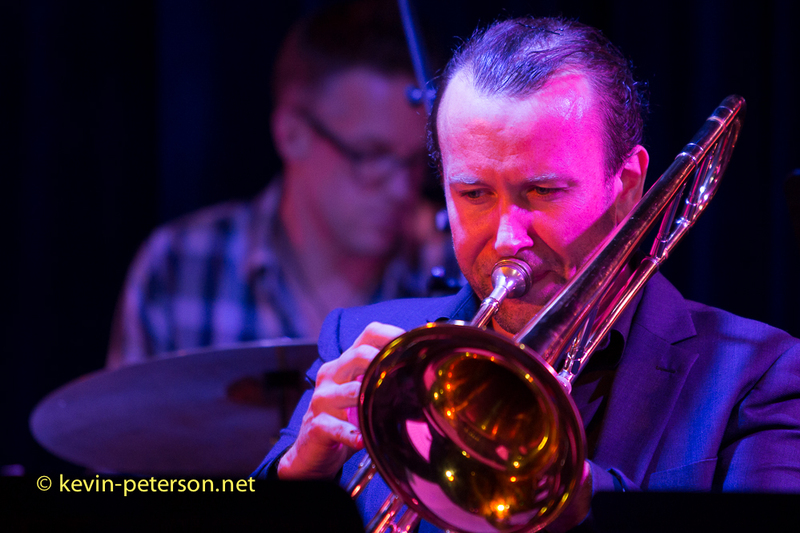 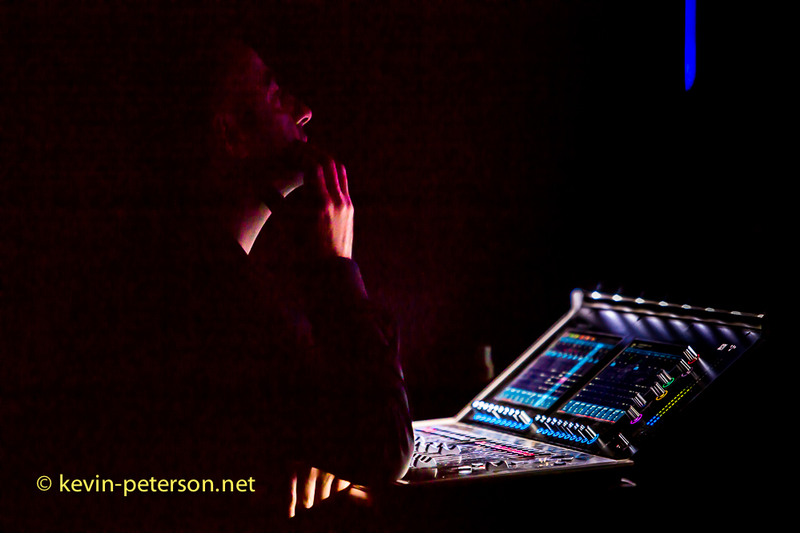 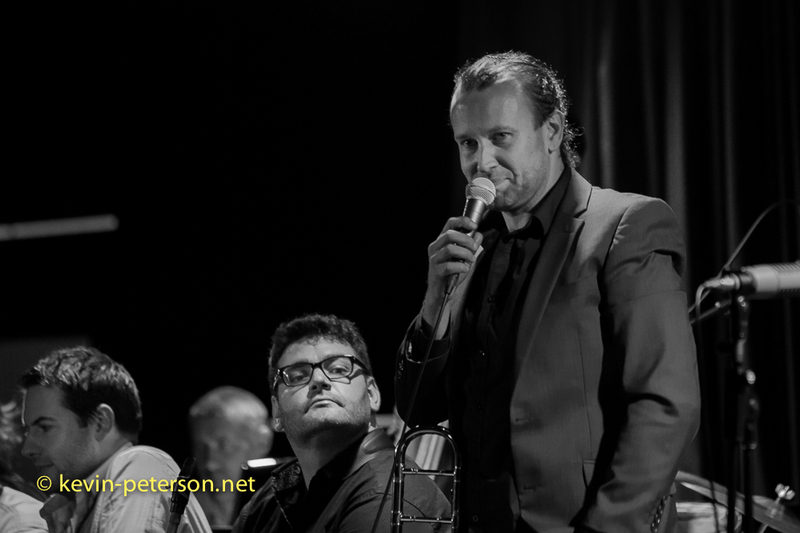 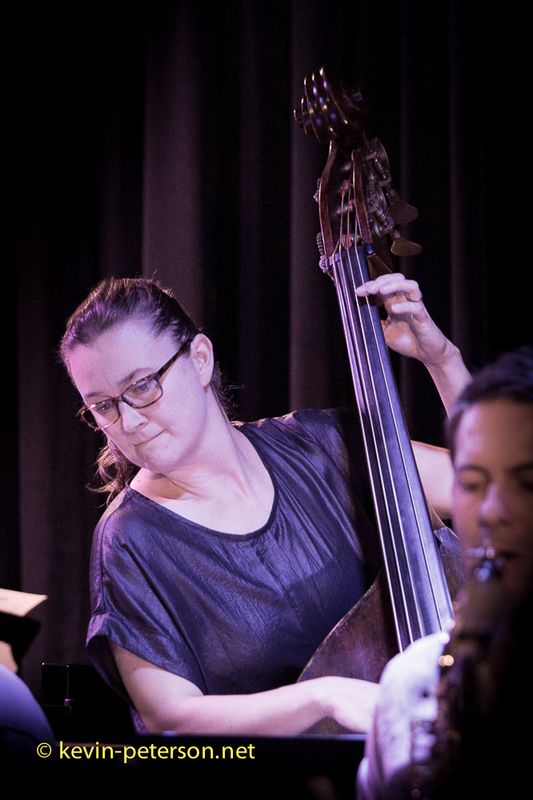 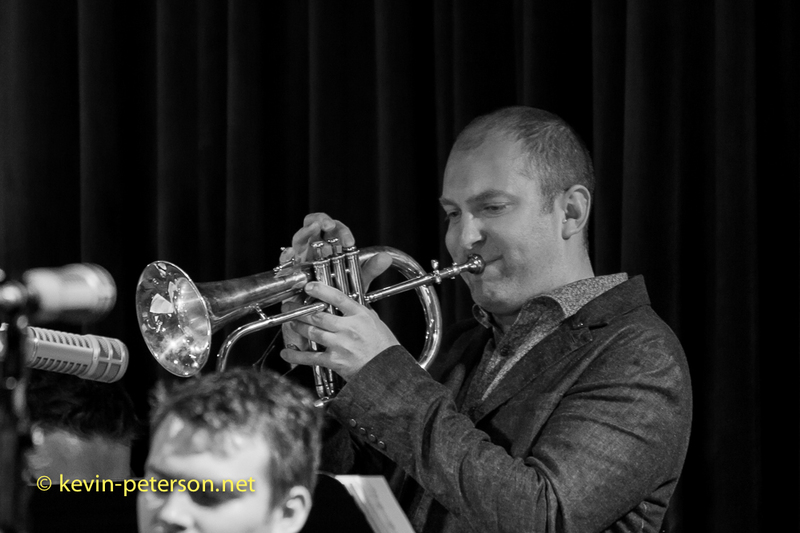 Last night, I went to see what the new venue was all about and listen to Bird’s Basement’s – Big Band directed by Andrew Murray a renowned Composer and arranger who I first met at the Stonnington Jazz fest. 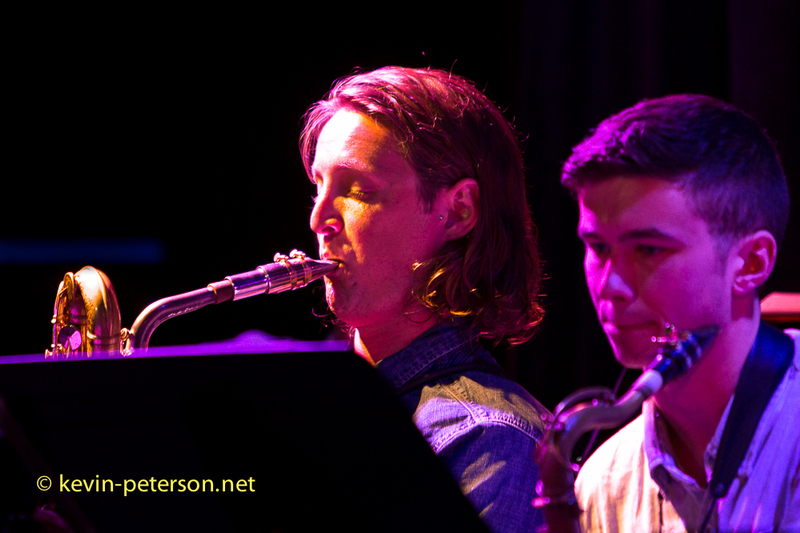 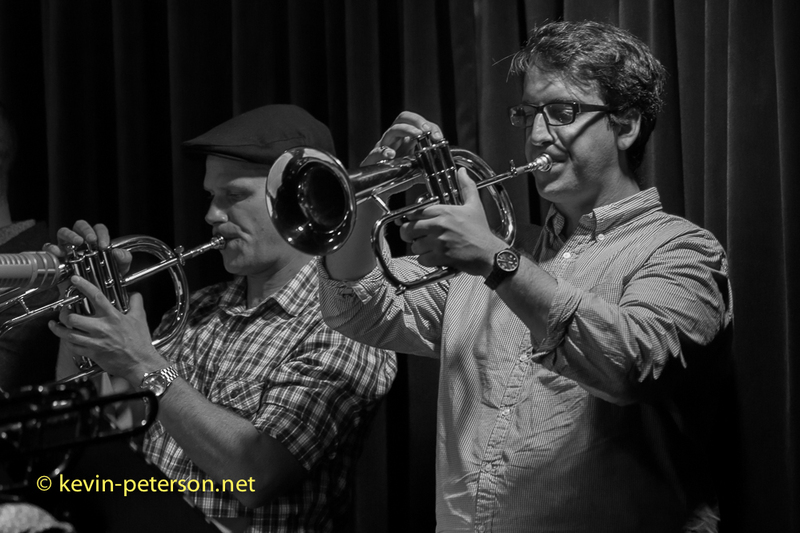 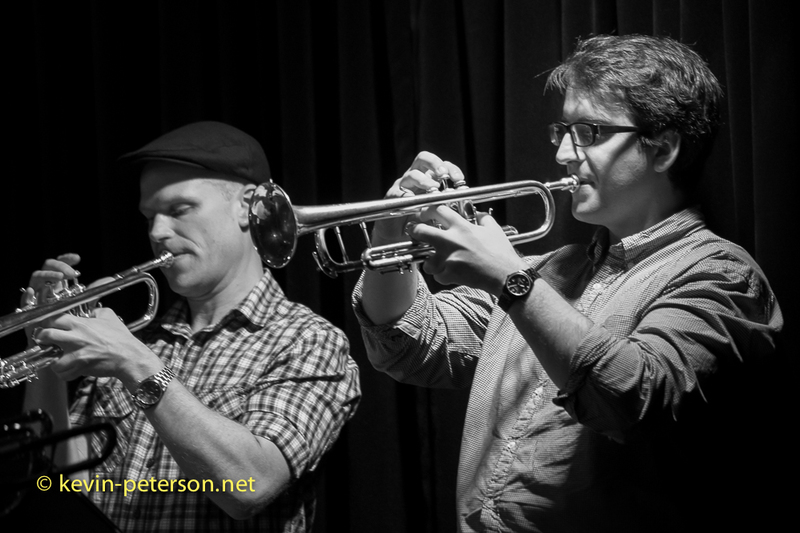 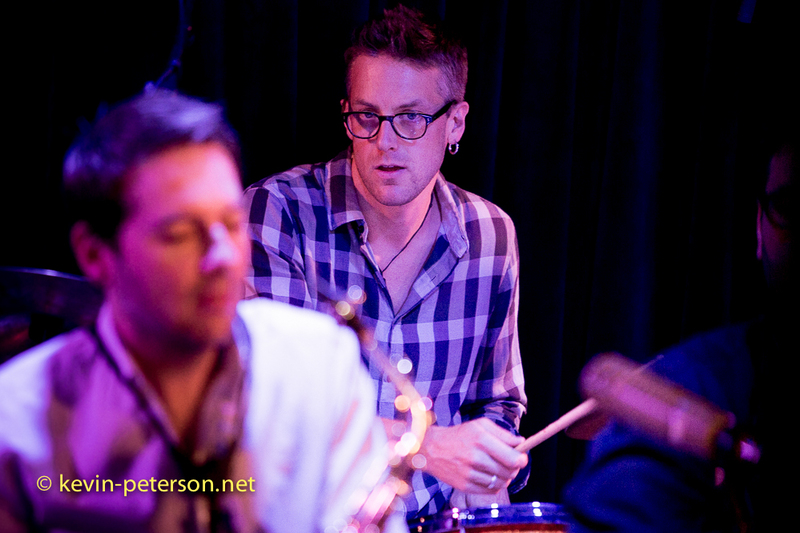 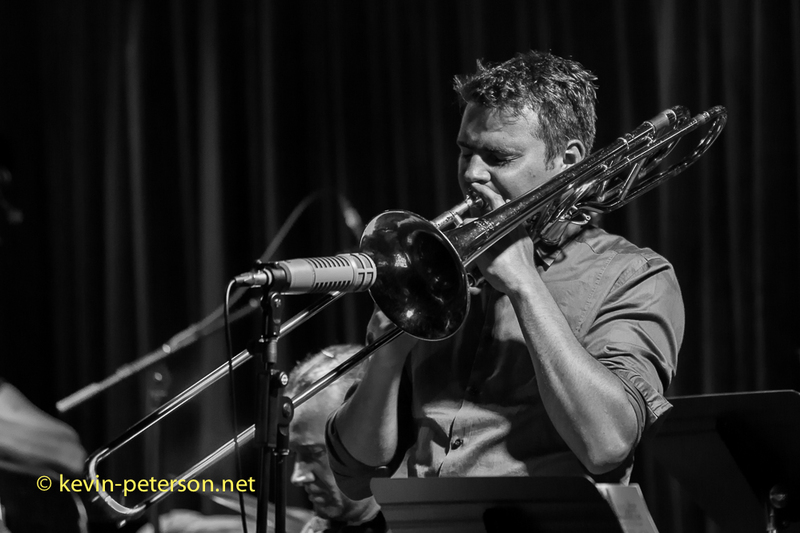 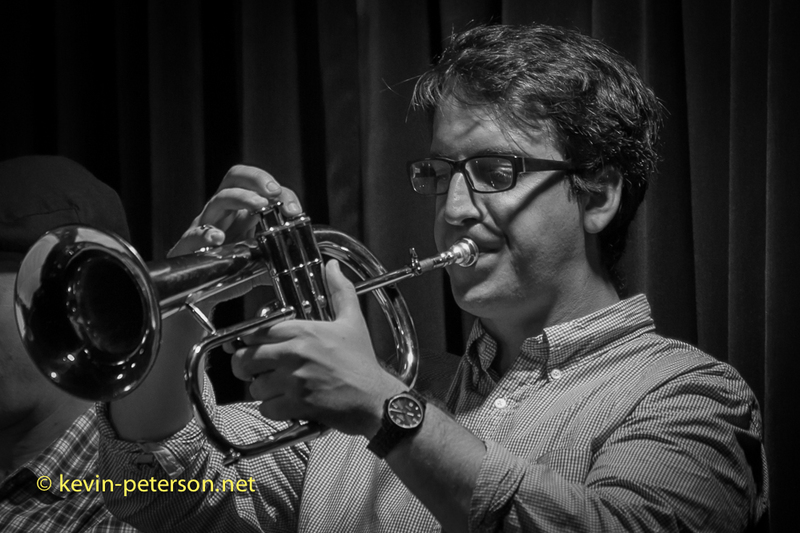 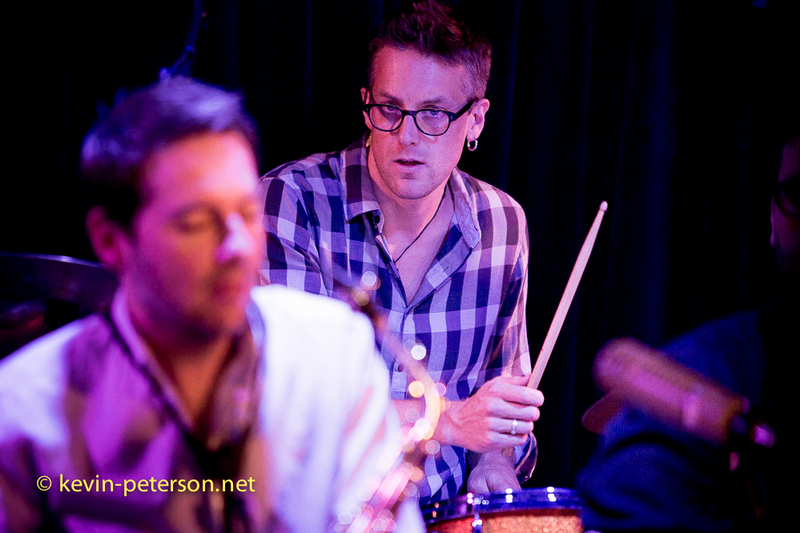 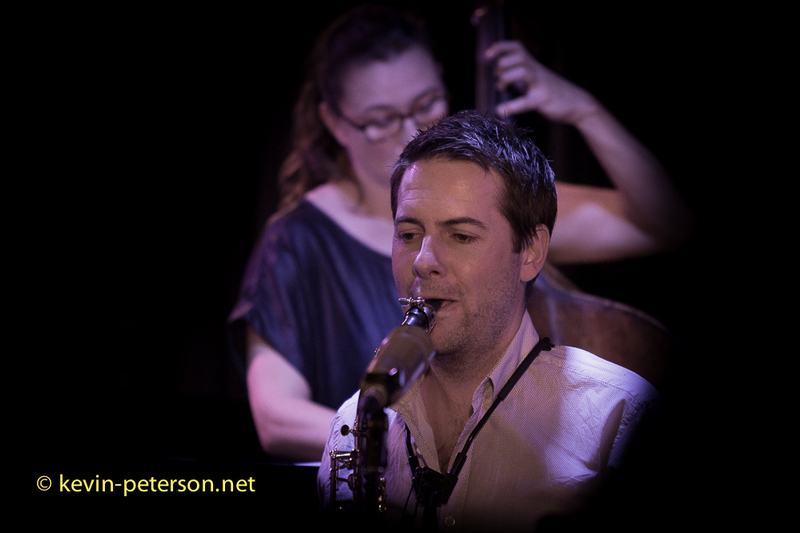 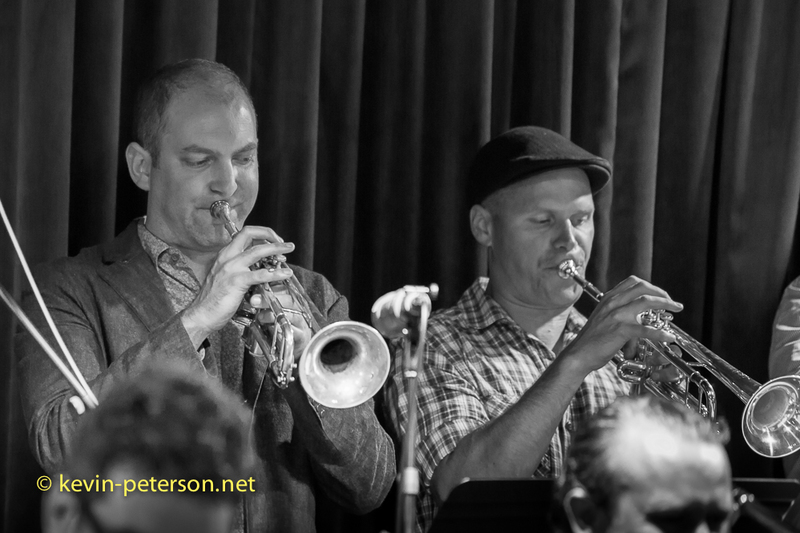 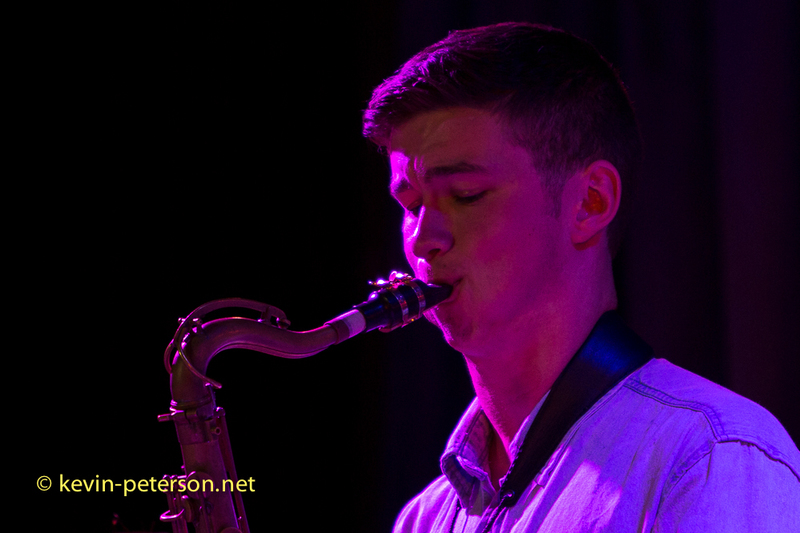 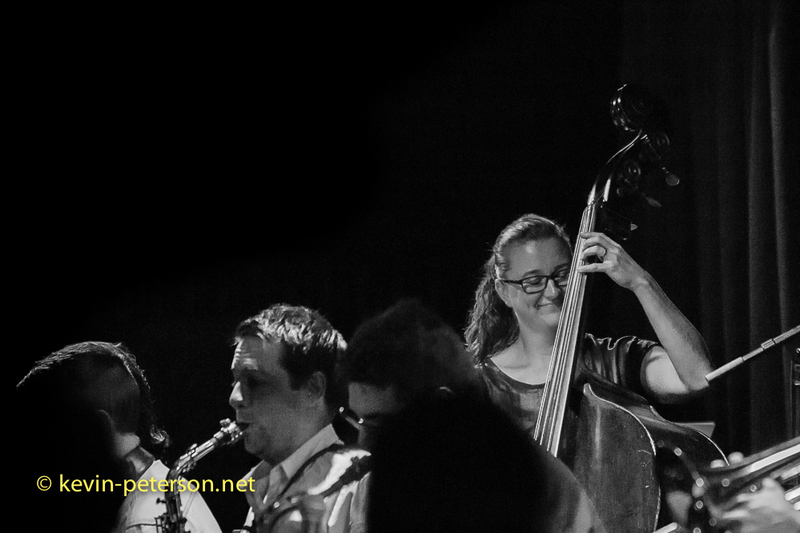 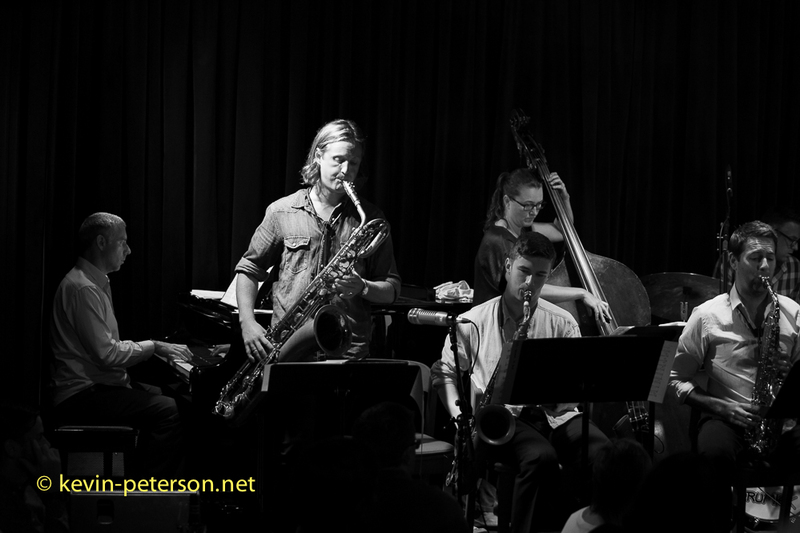 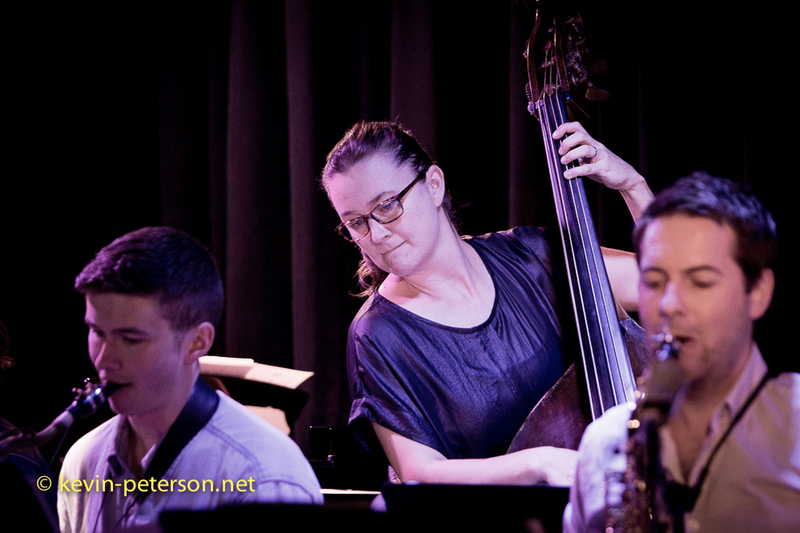 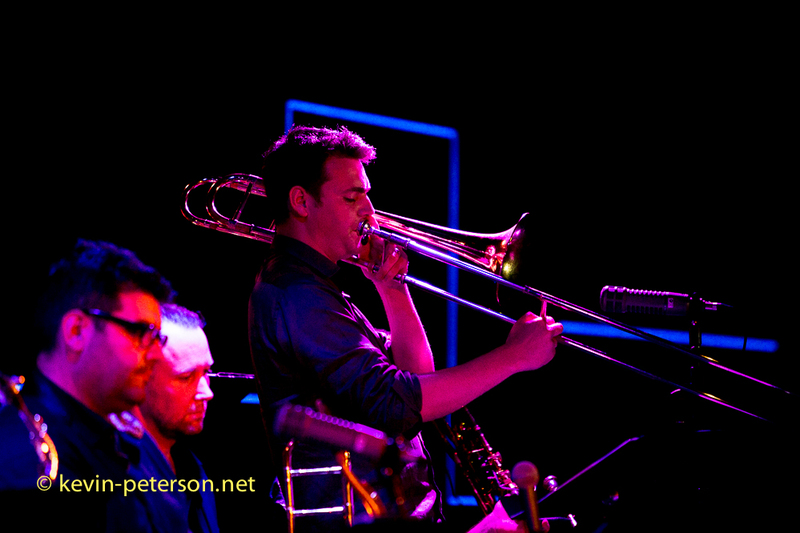 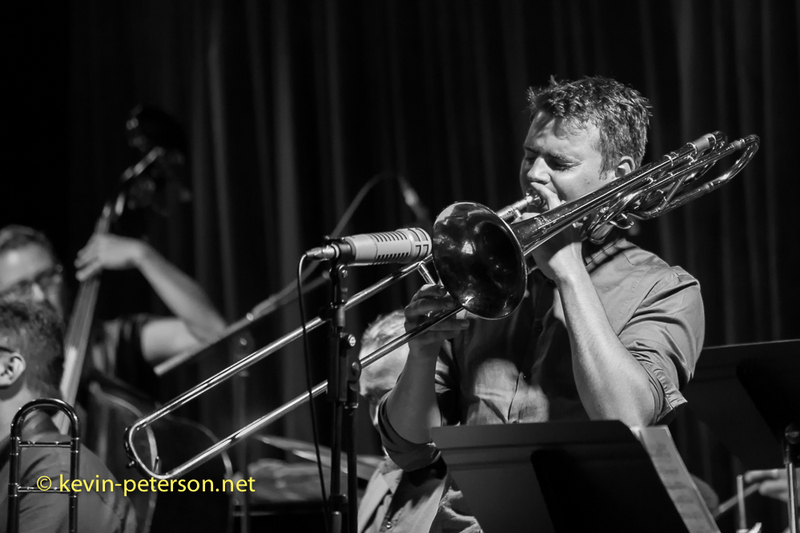 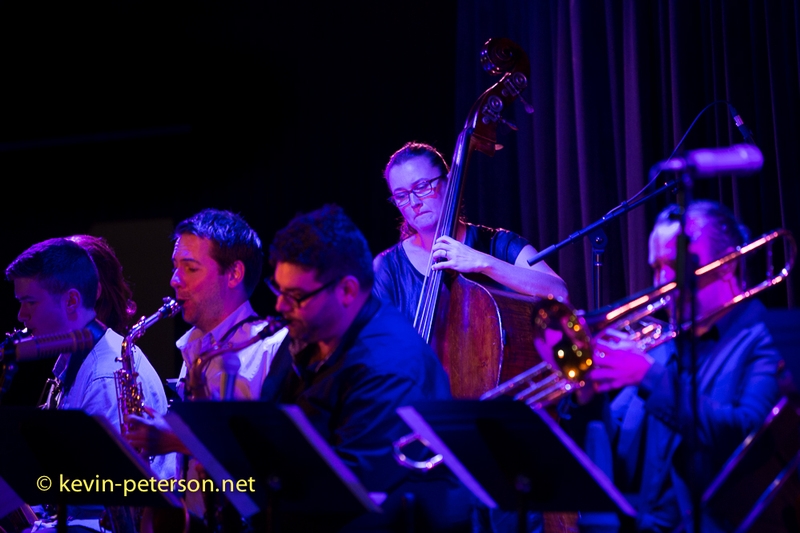 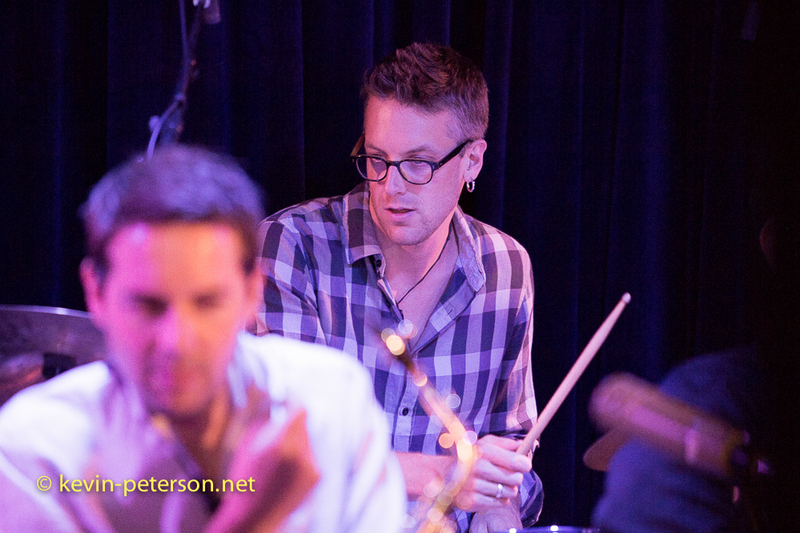 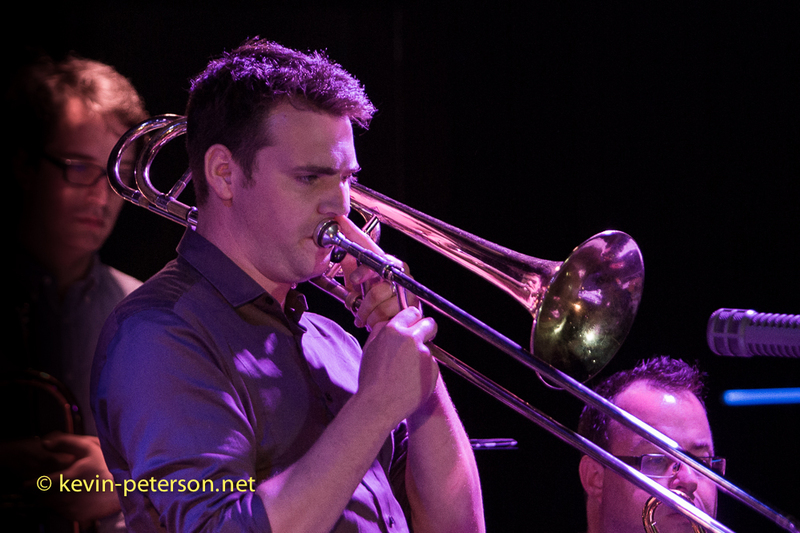 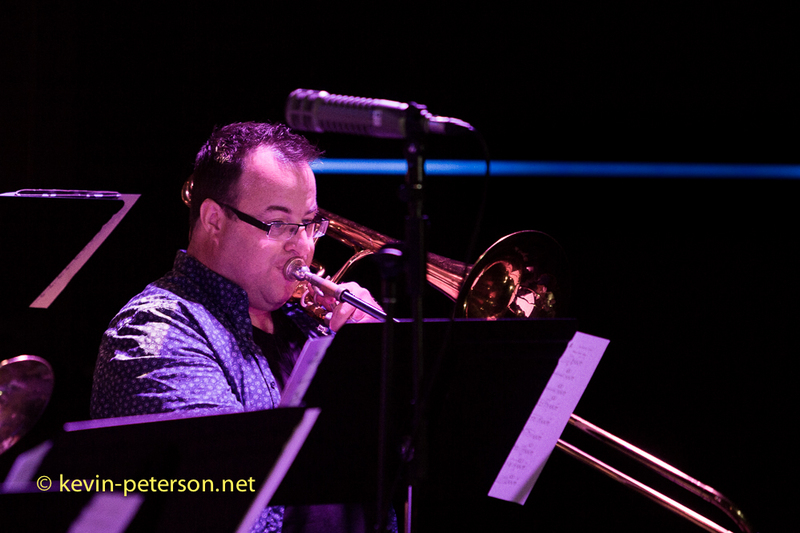 Few Pics of Bird’s Basement’s Big Band.